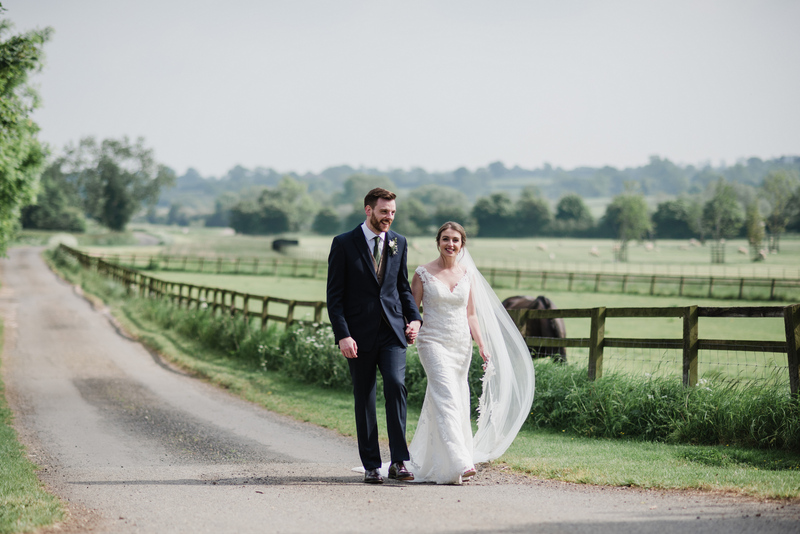 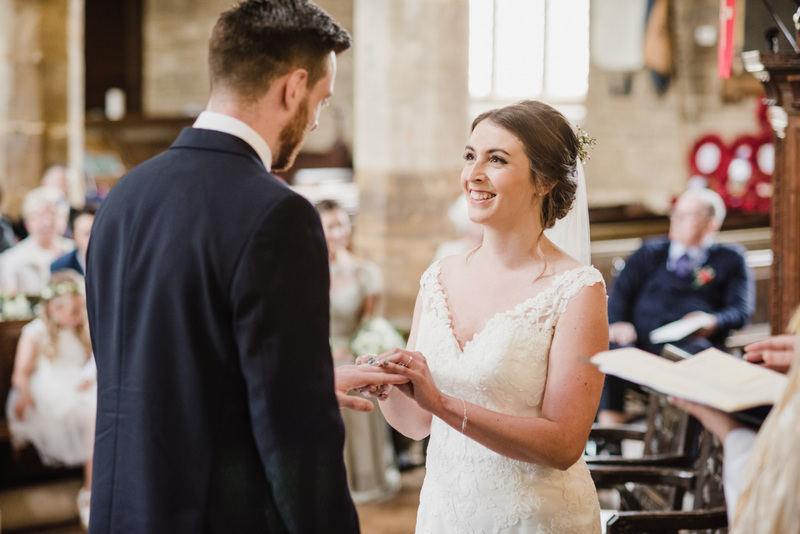 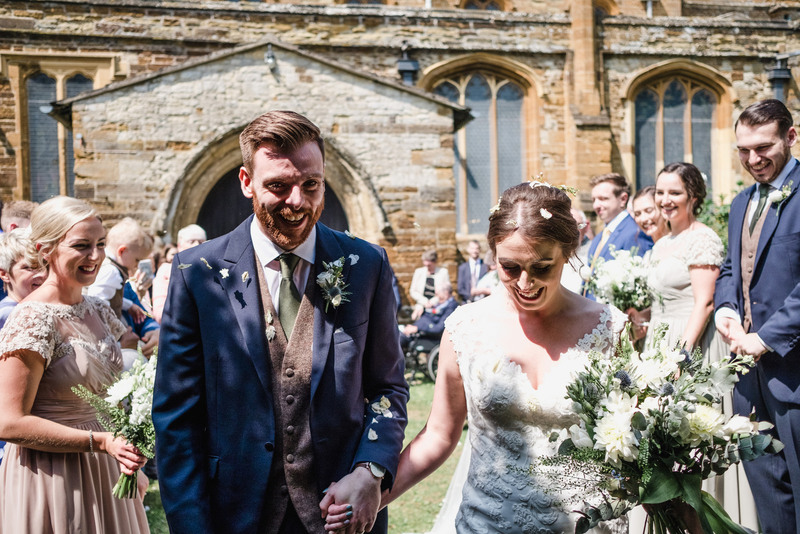 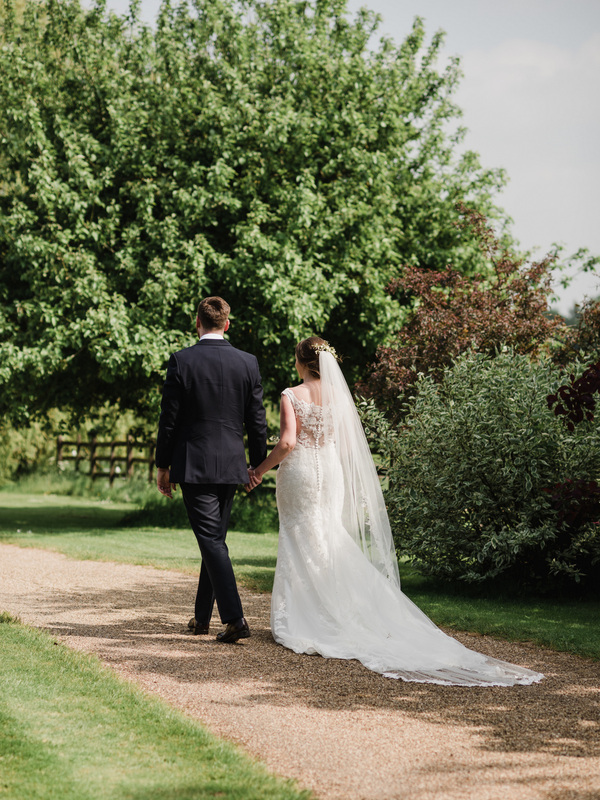 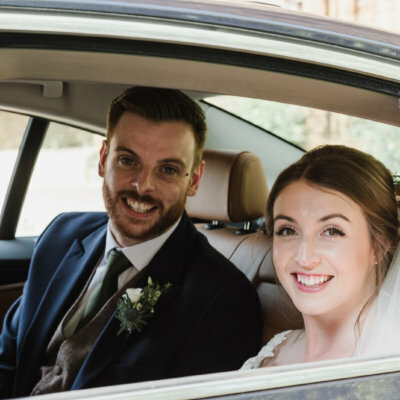 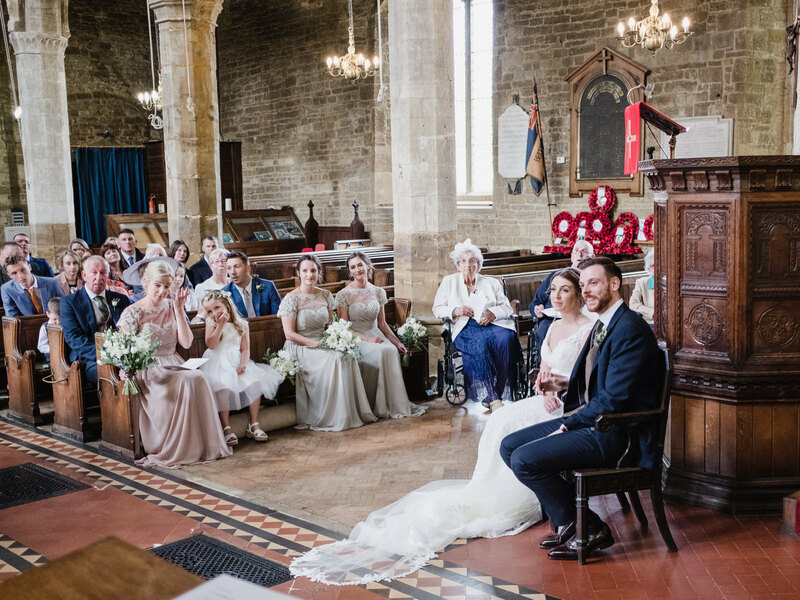 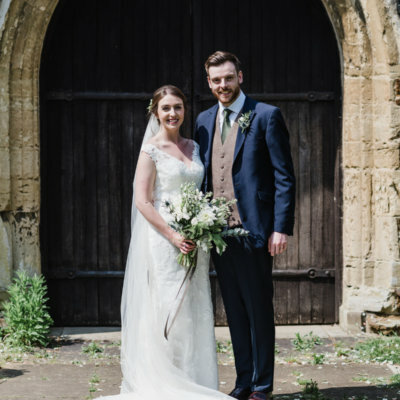 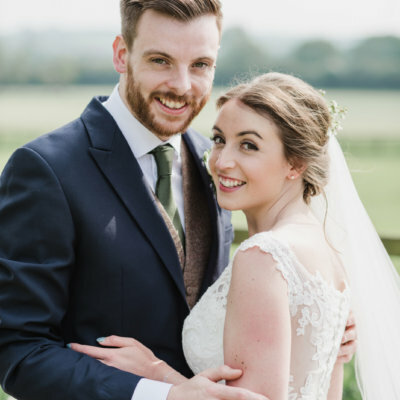 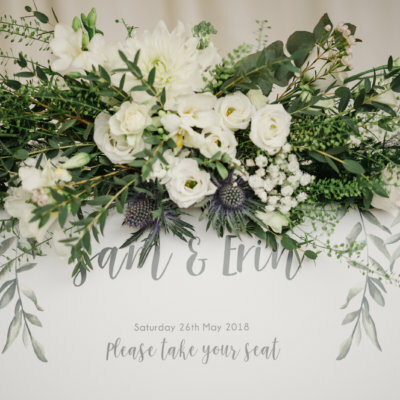 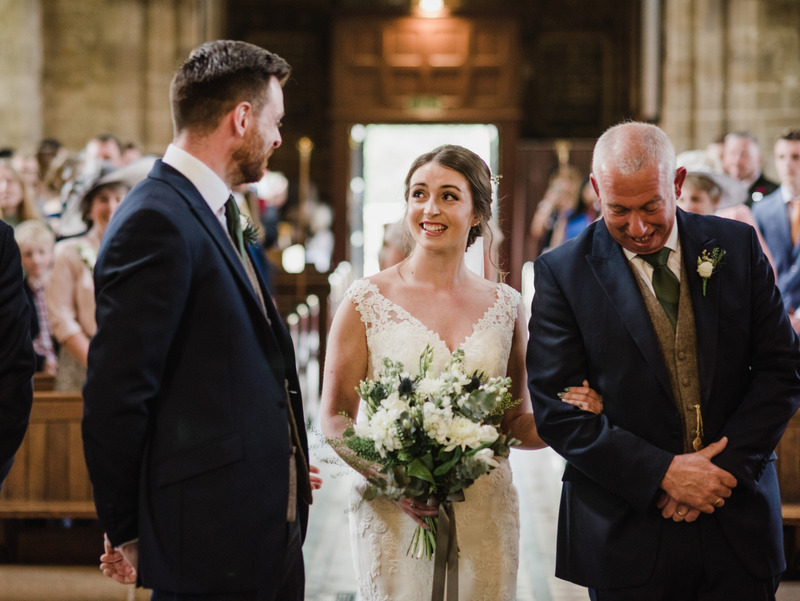 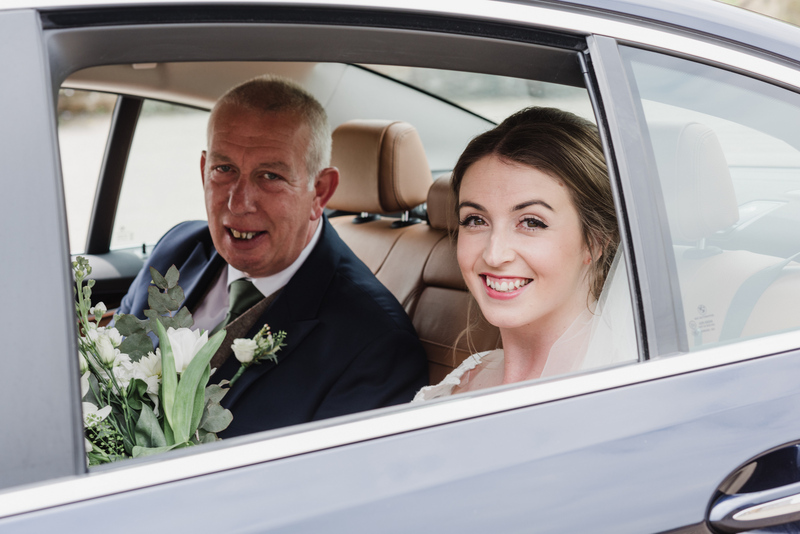 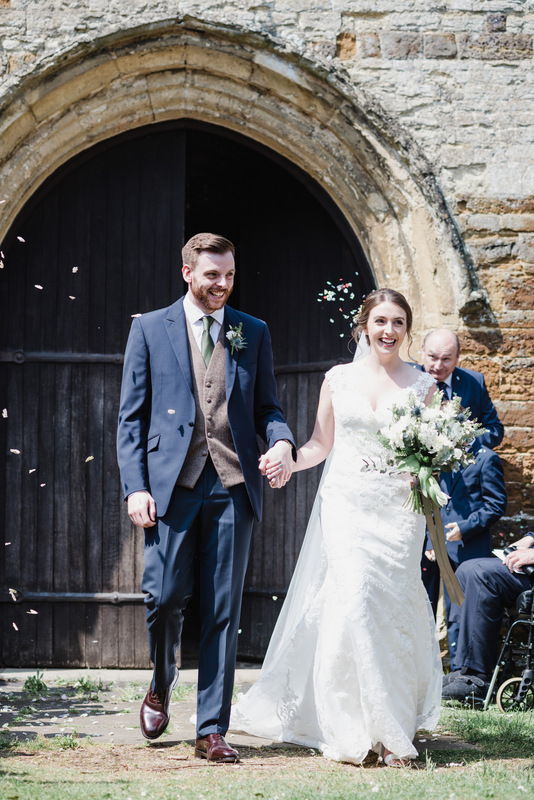 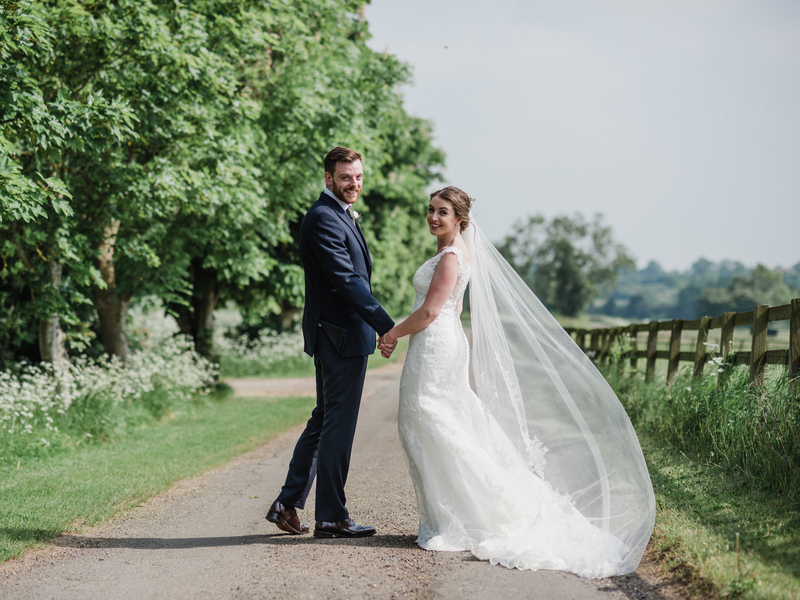 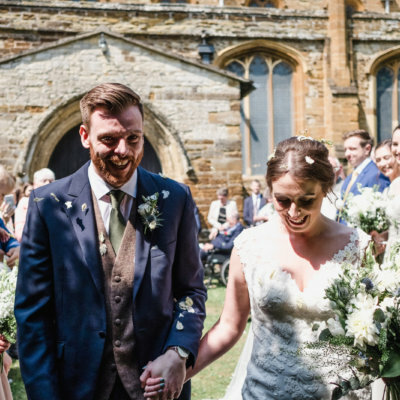 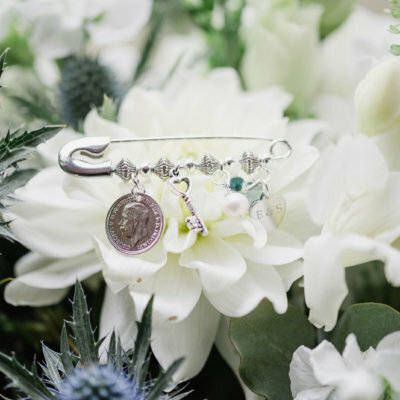 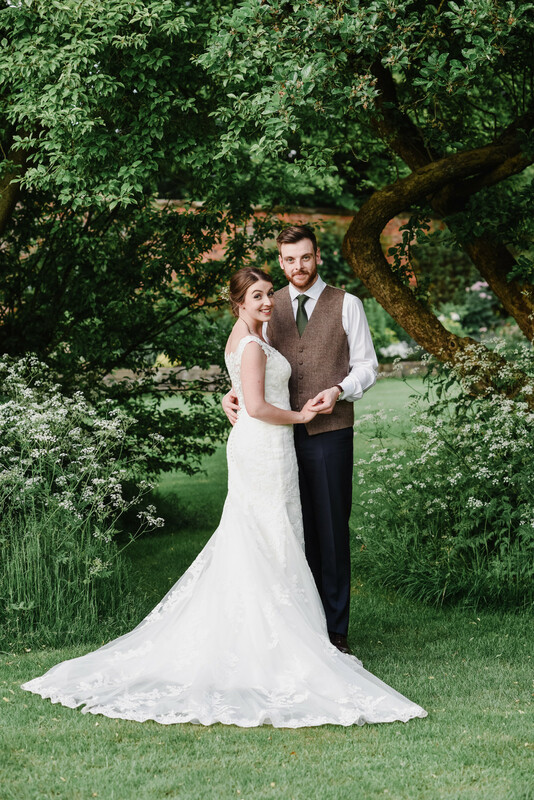 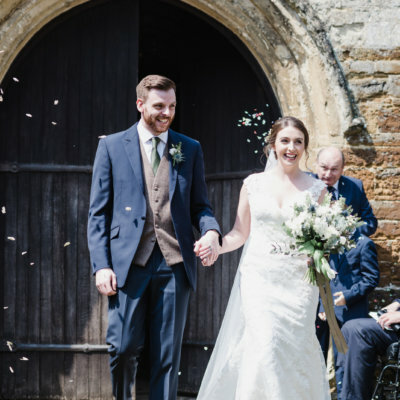 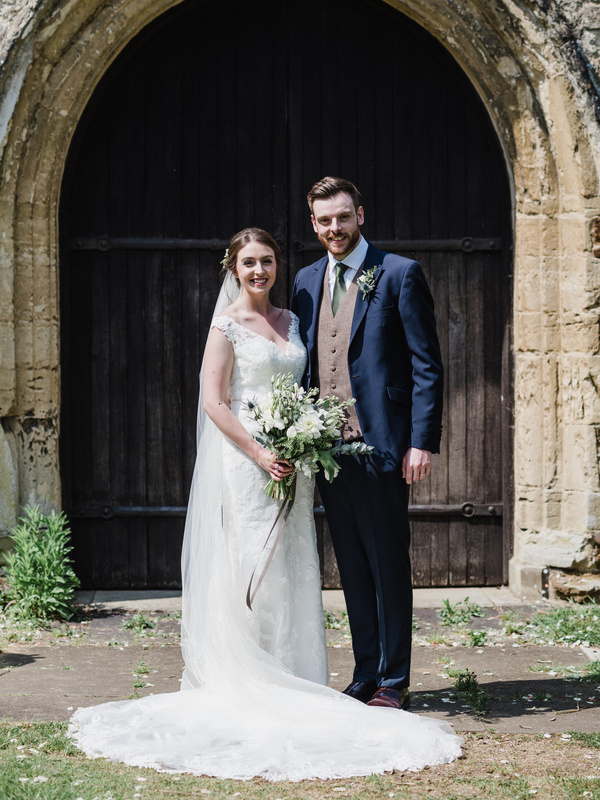 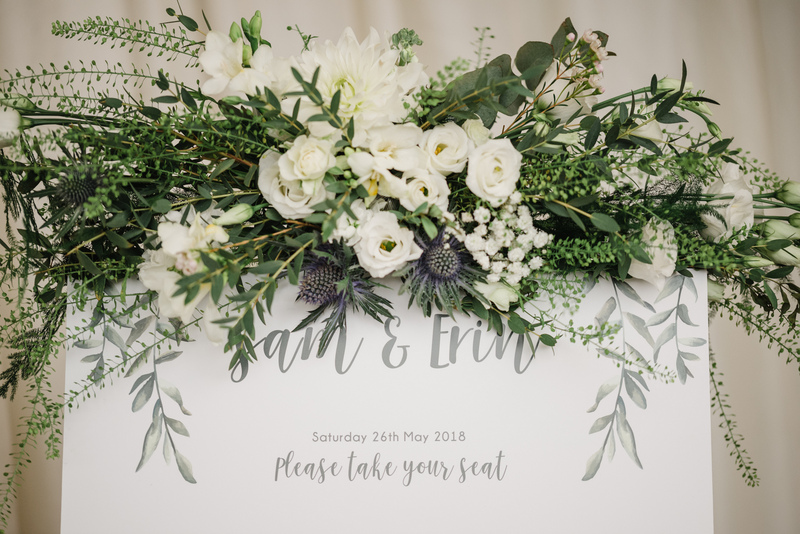 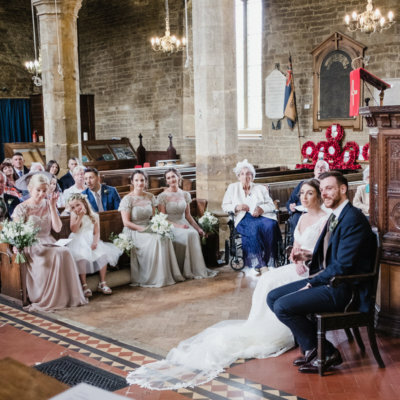 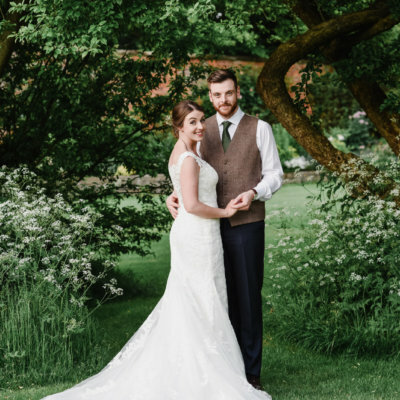 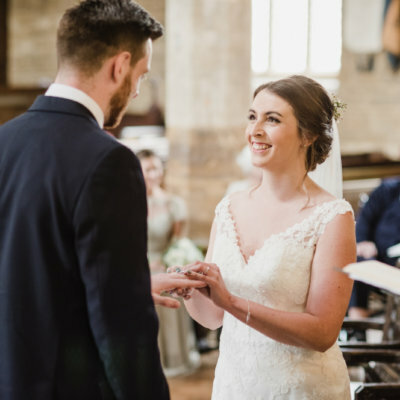 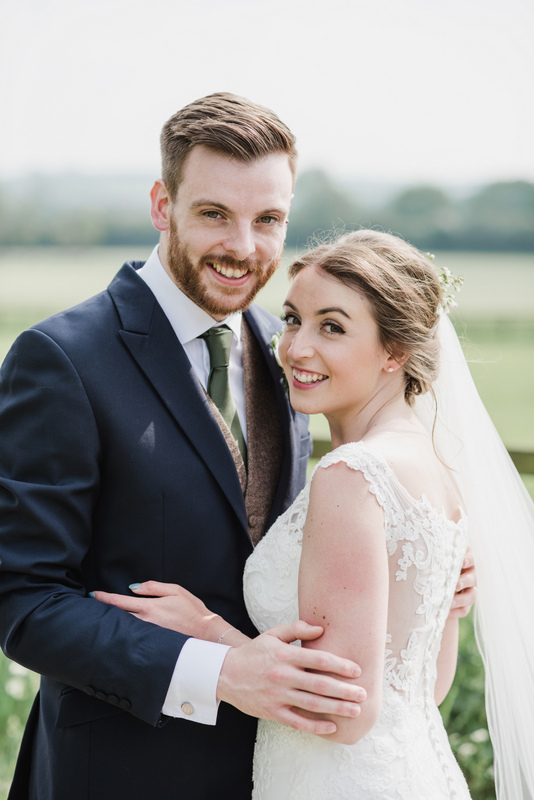 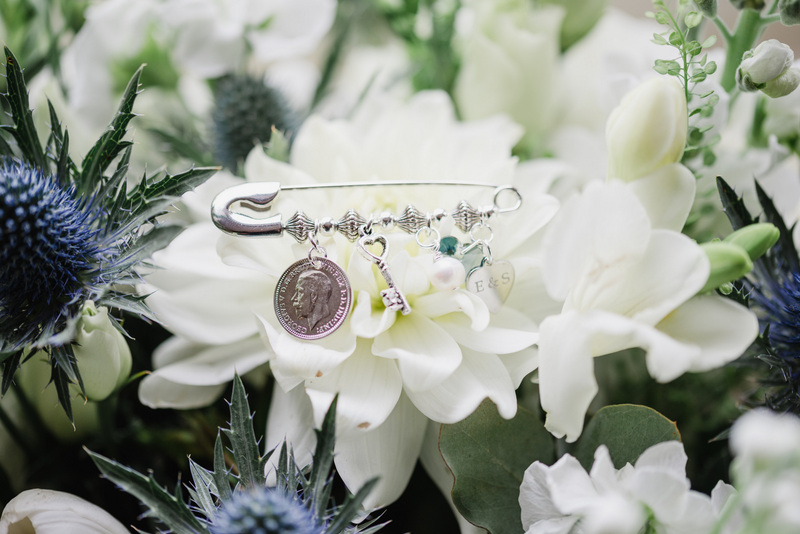 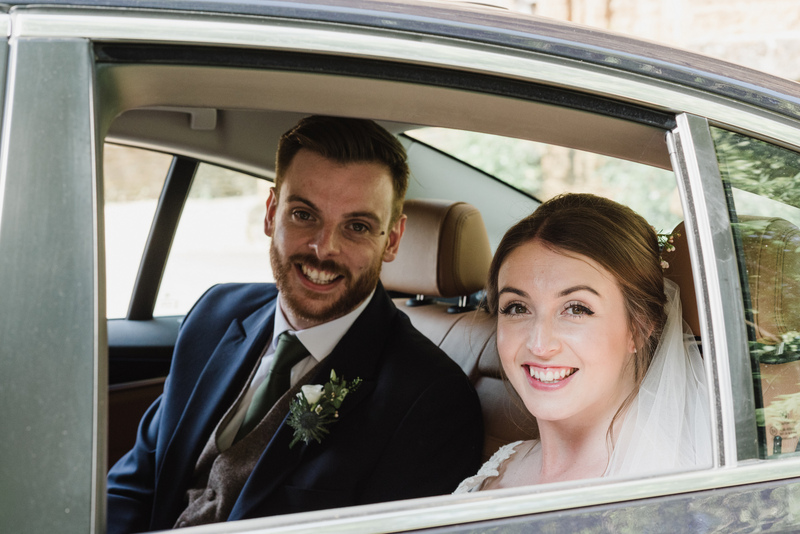 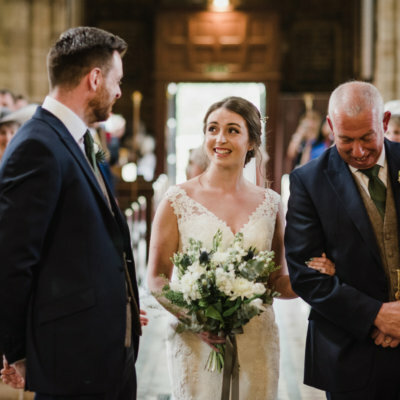 Erin & Sam married in their local church at Towcester on a gorgeous May Saturday. 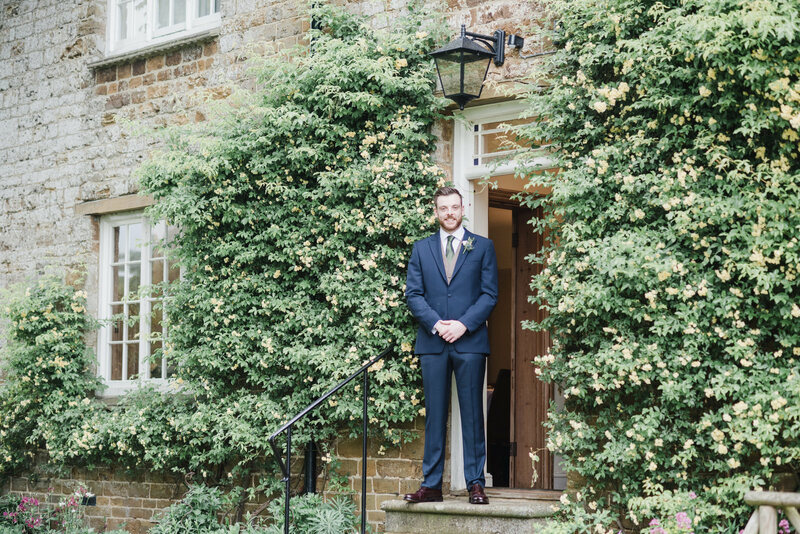 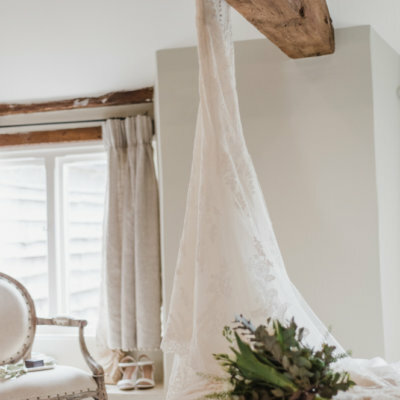 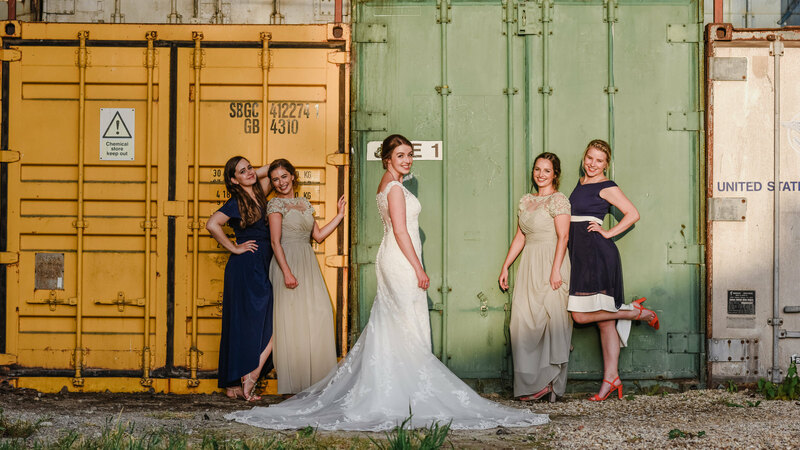 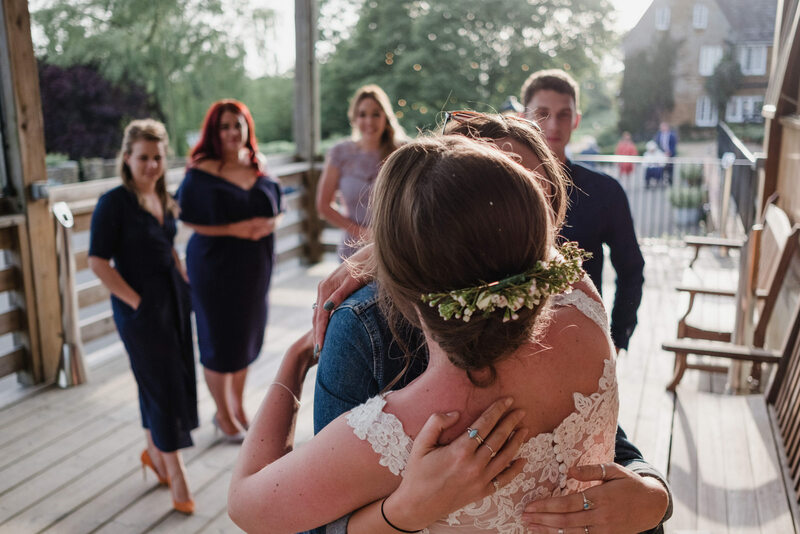 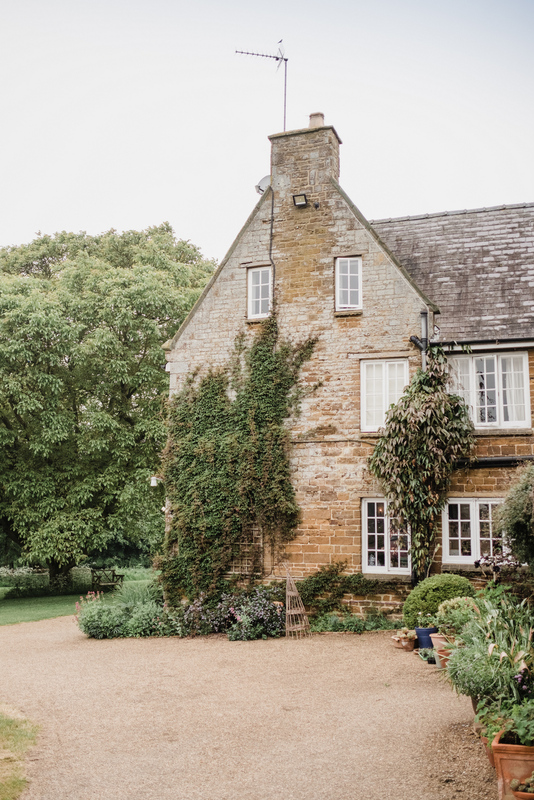  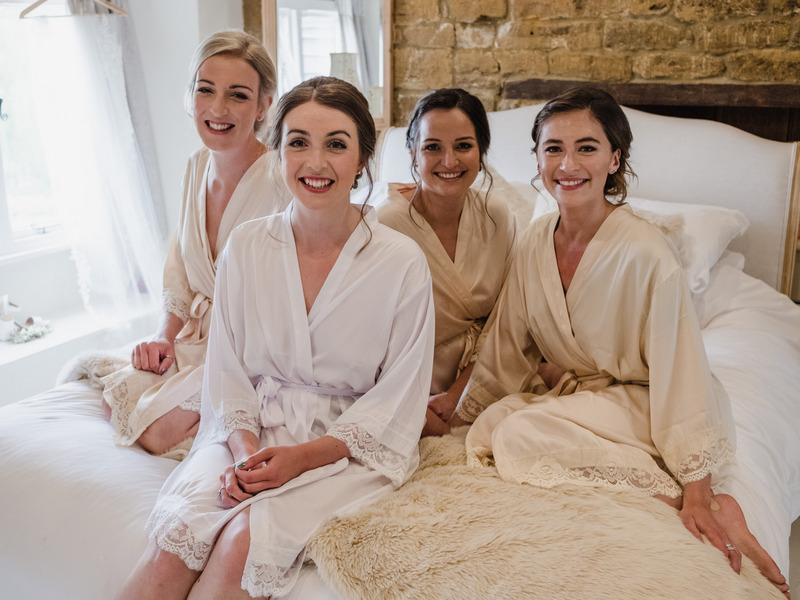 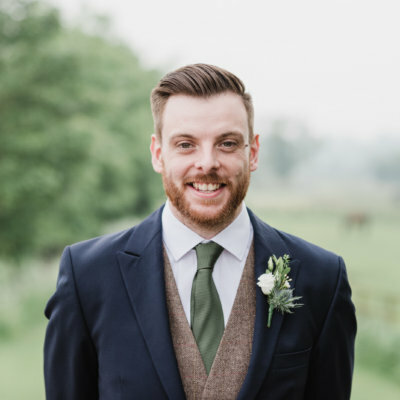 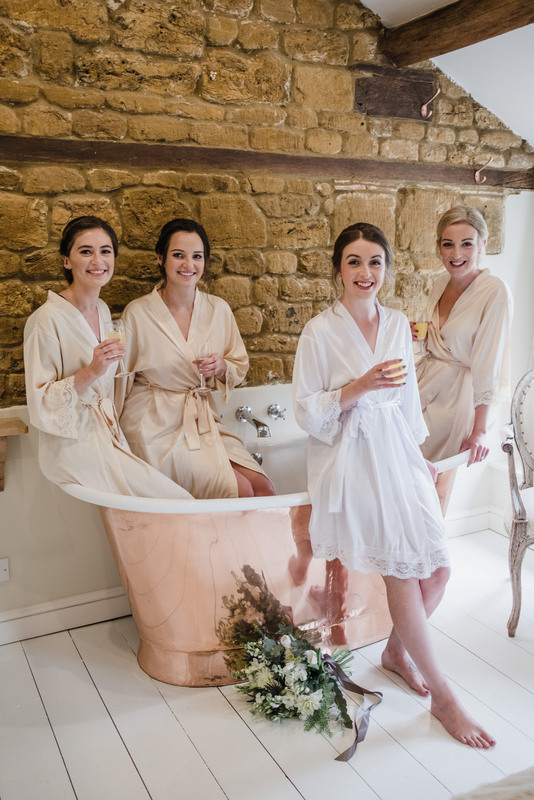 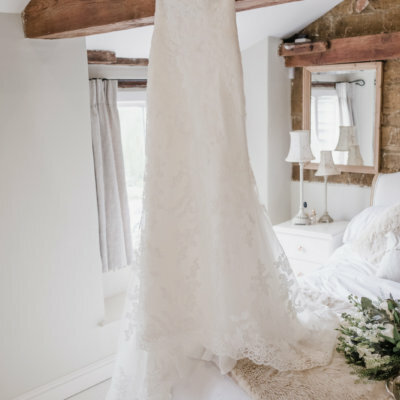 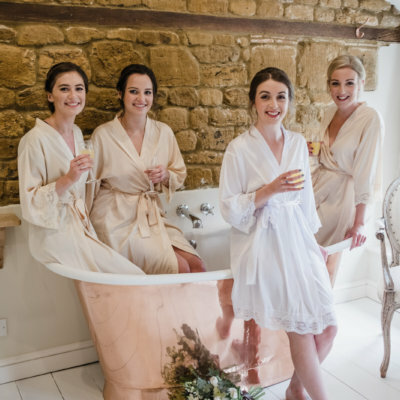 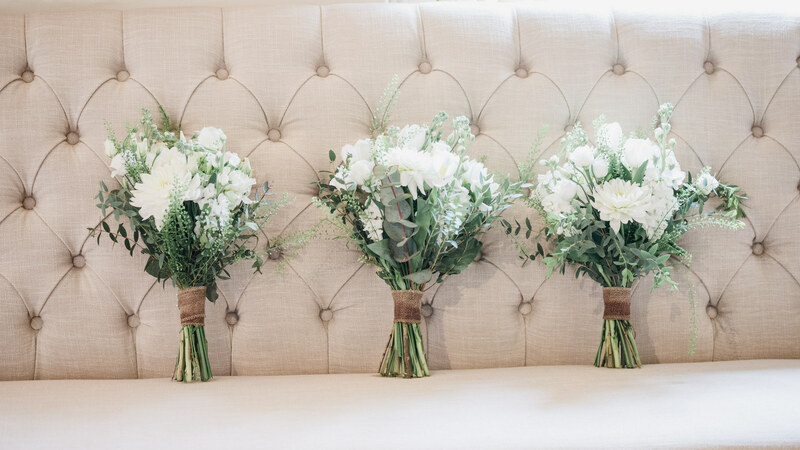 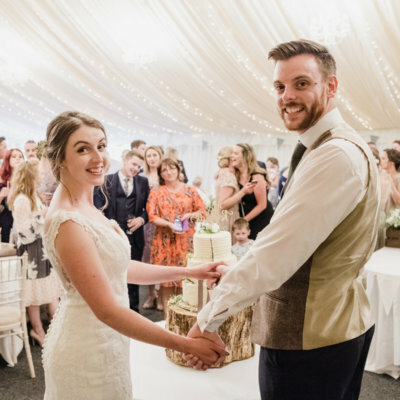 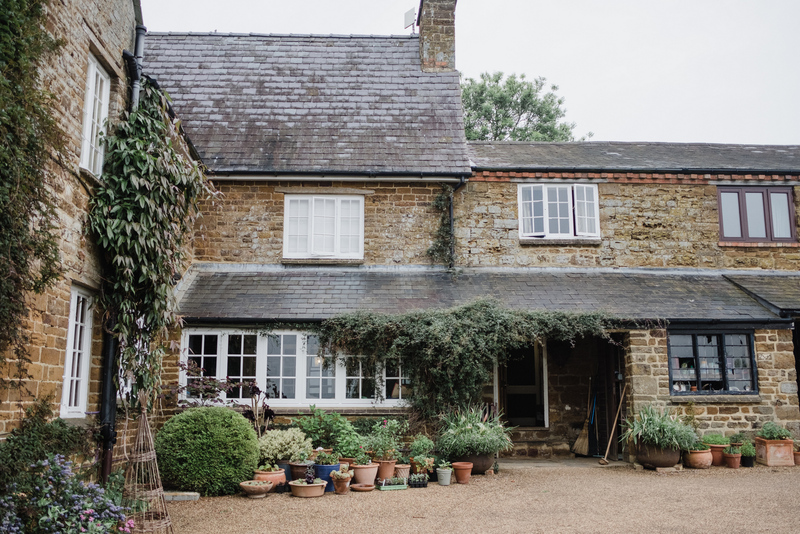 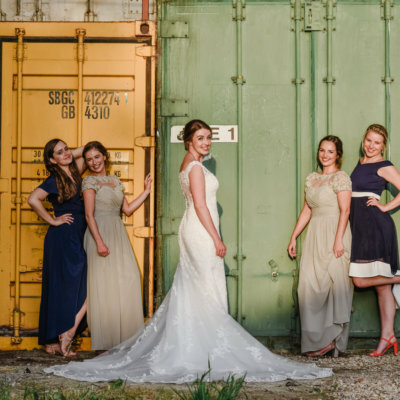 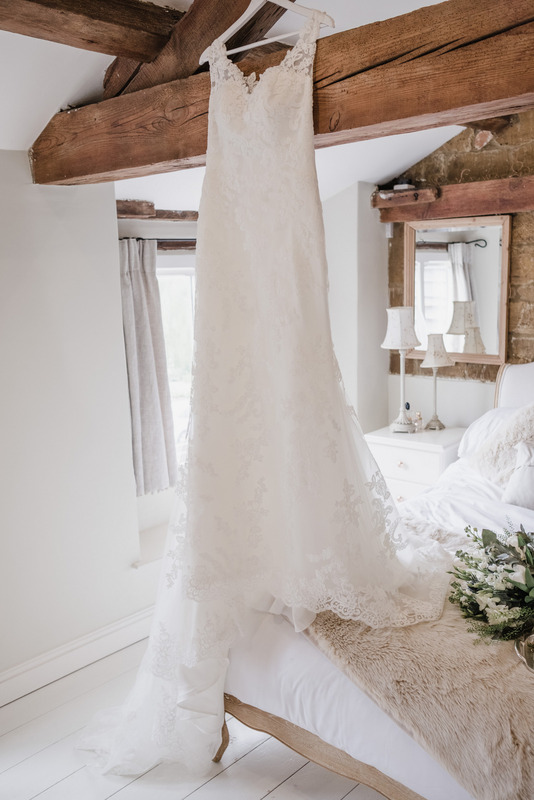 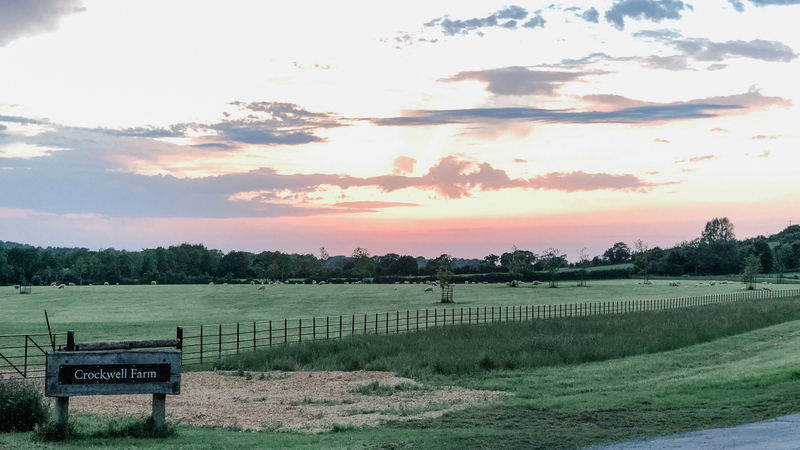 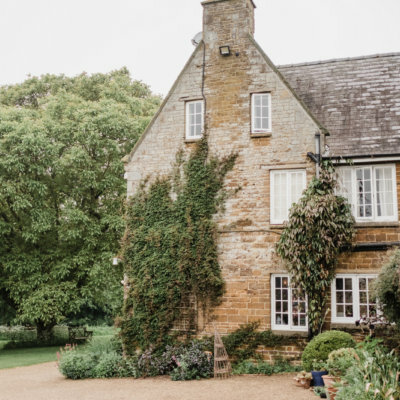 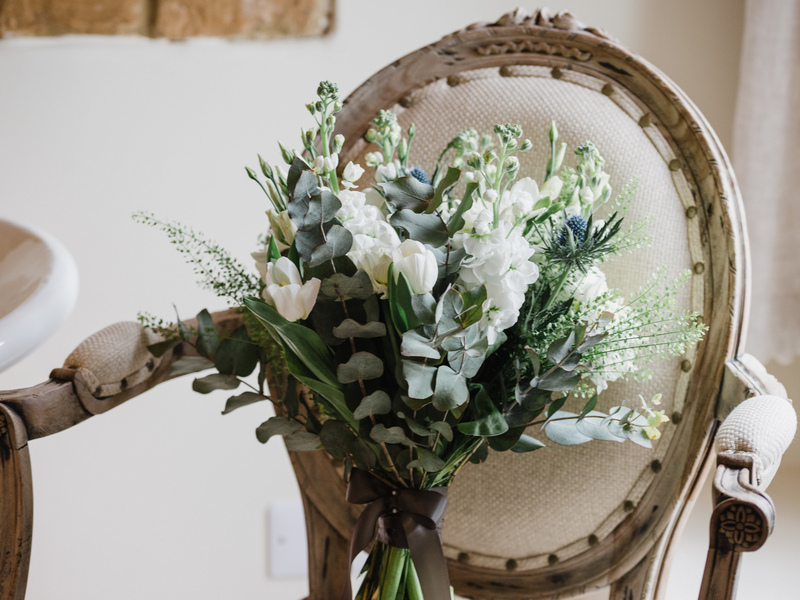 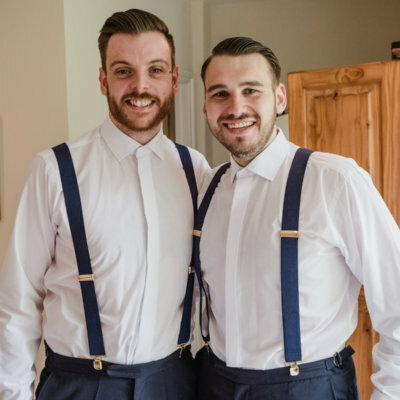 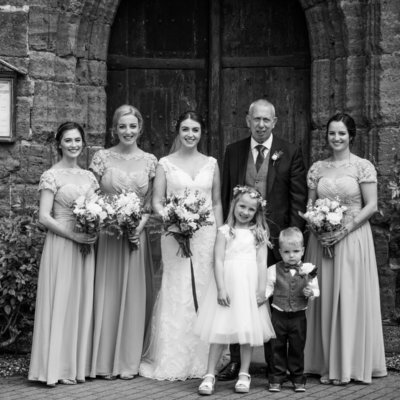 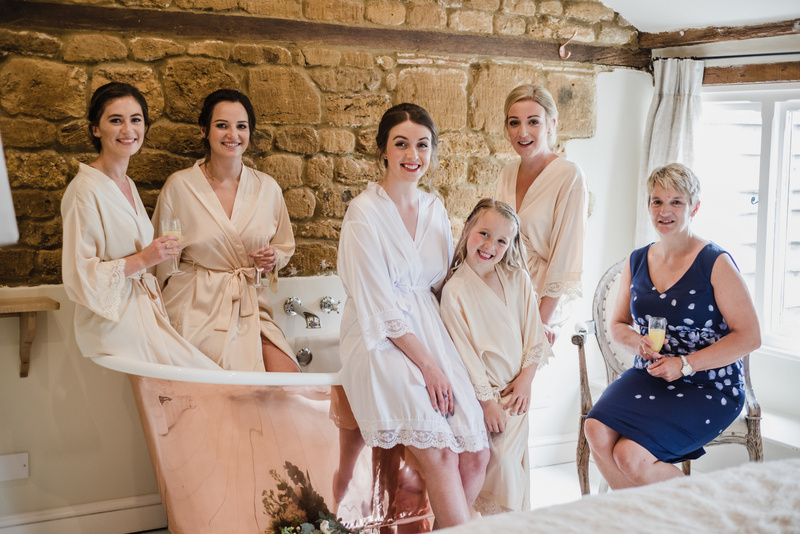 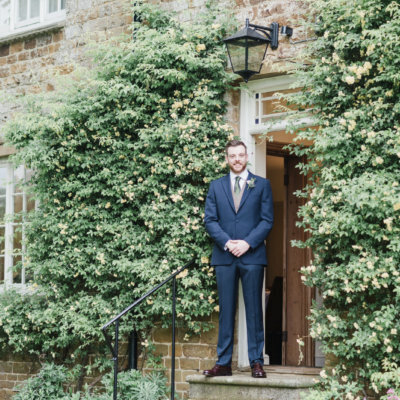 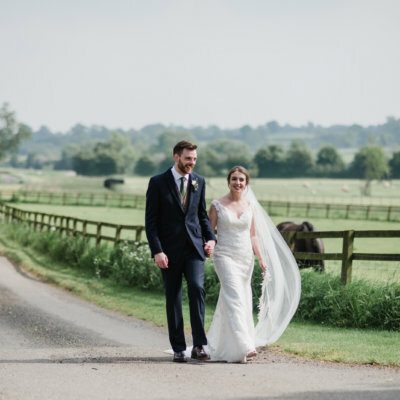 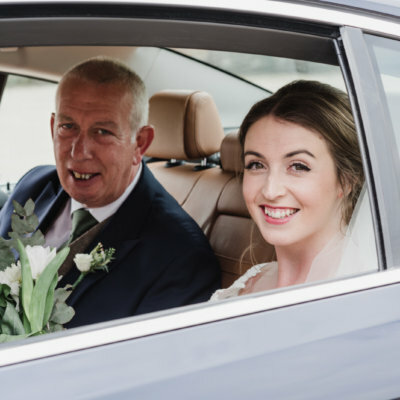 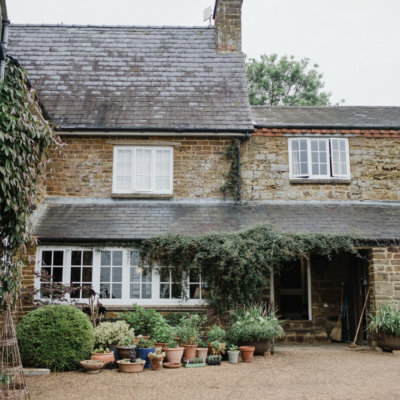 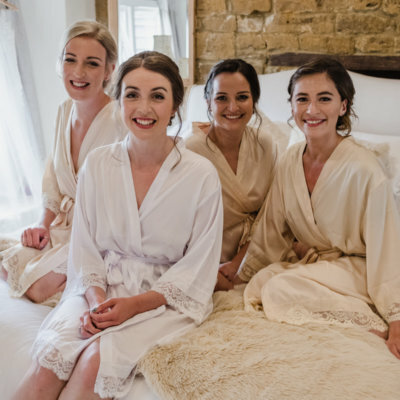 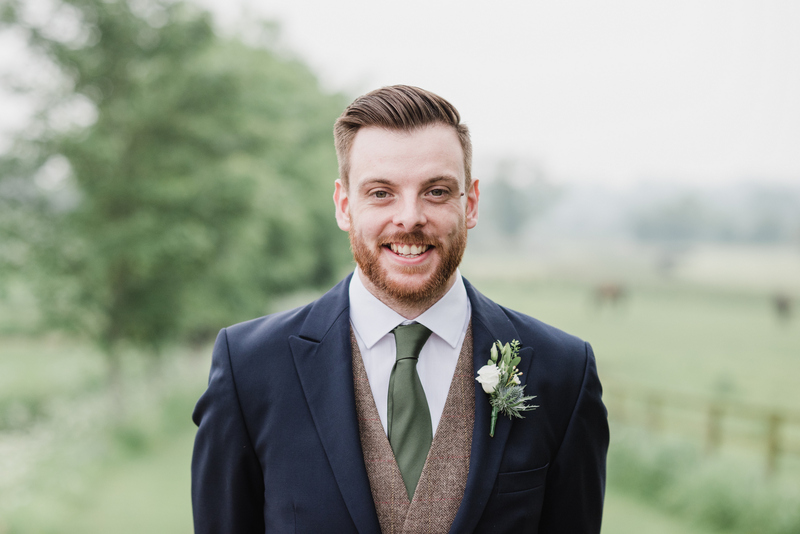 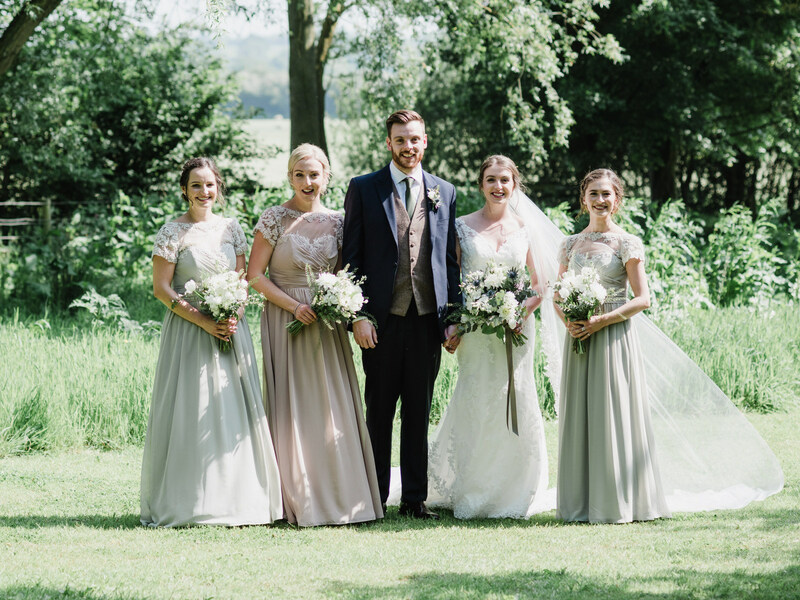 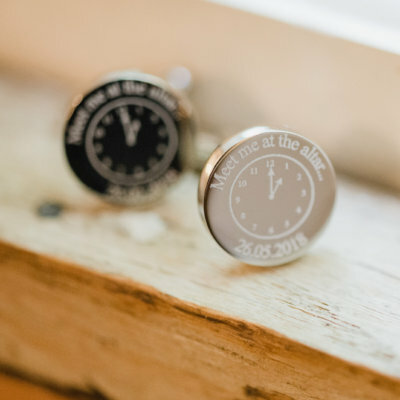 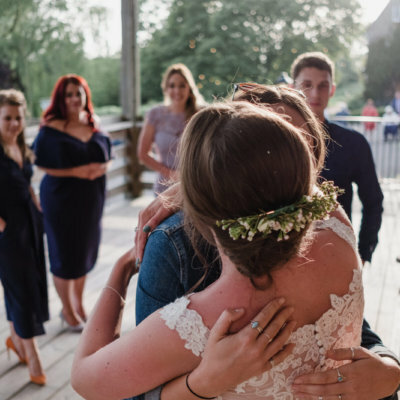 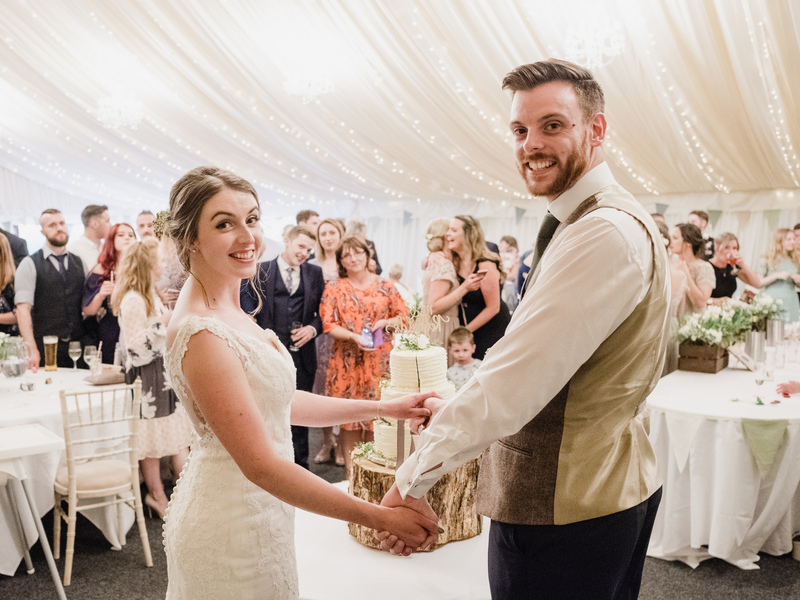 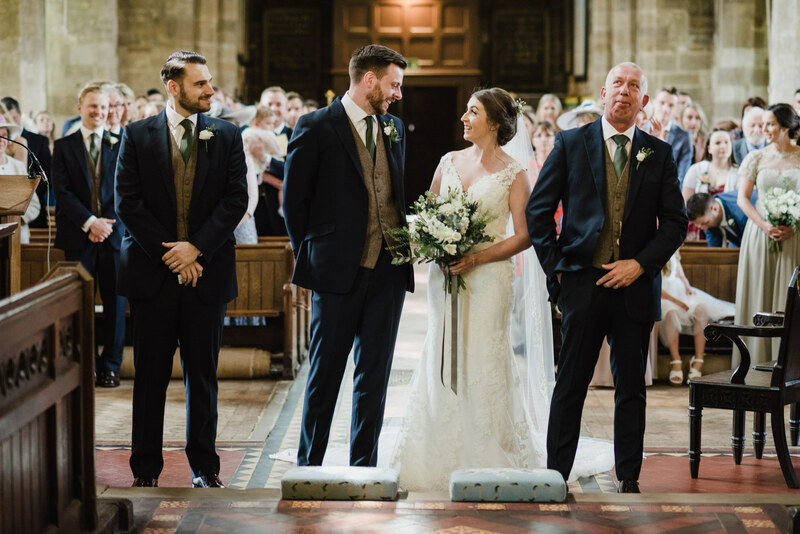 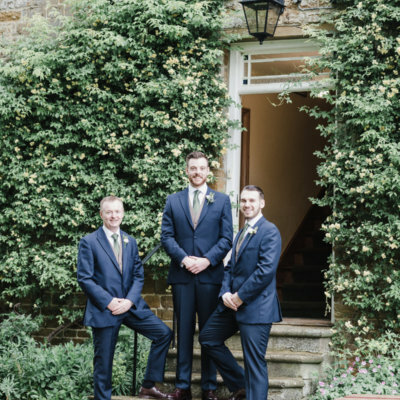 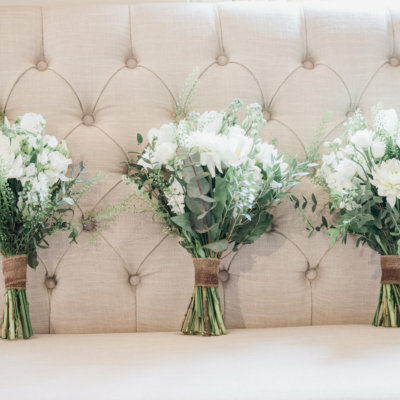 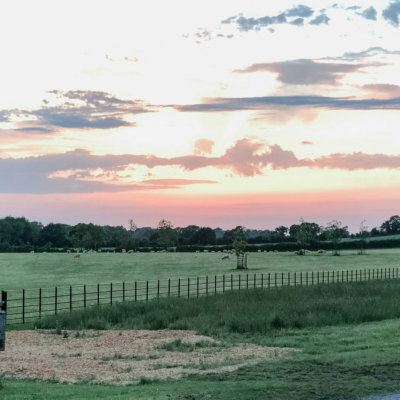 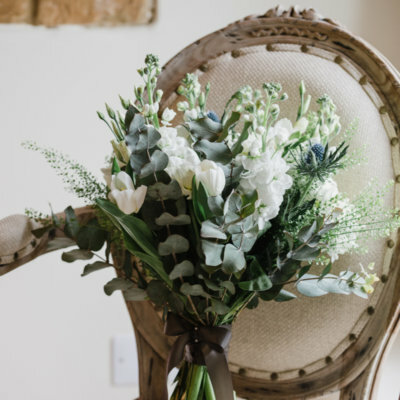 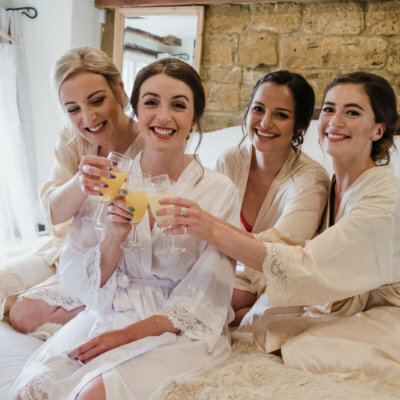 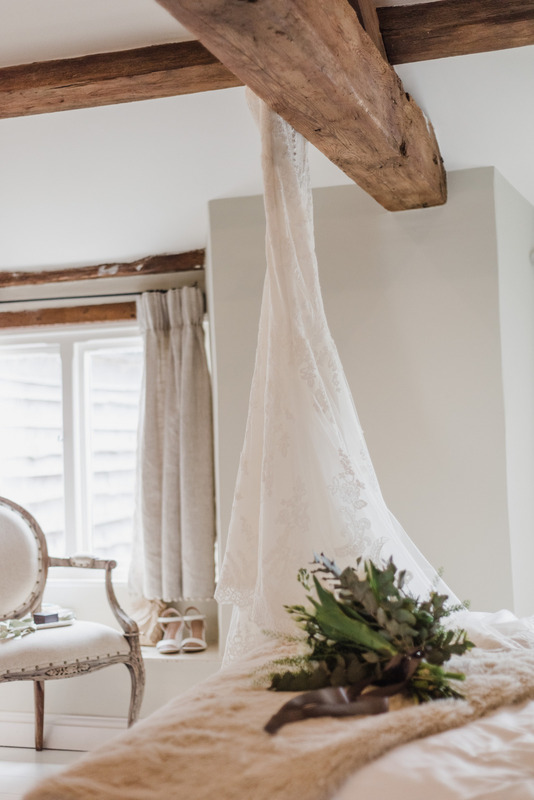 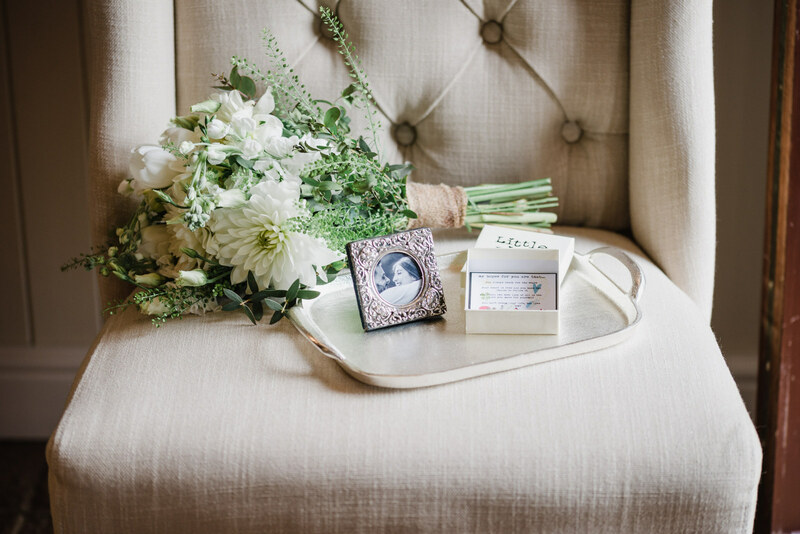 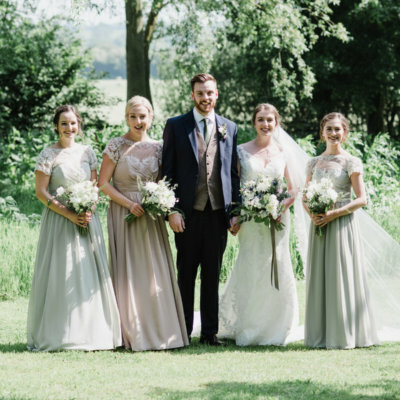 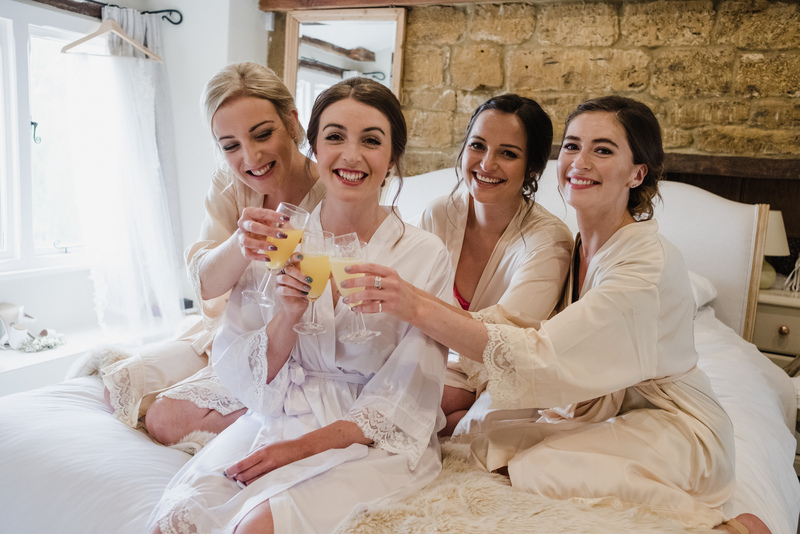 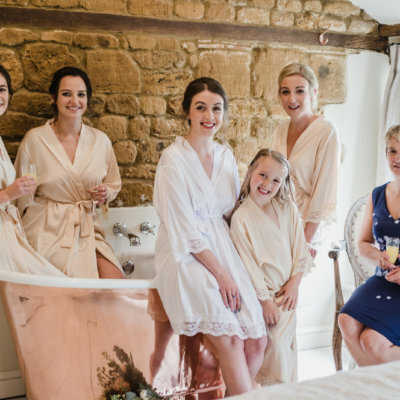 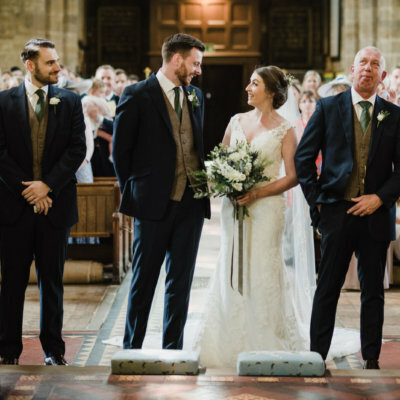 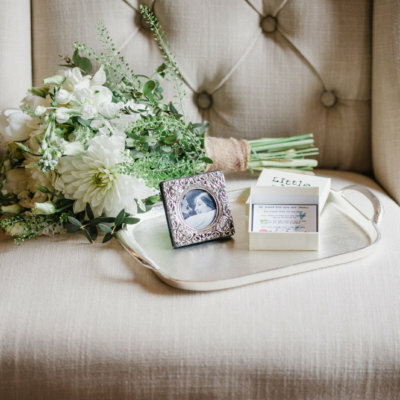 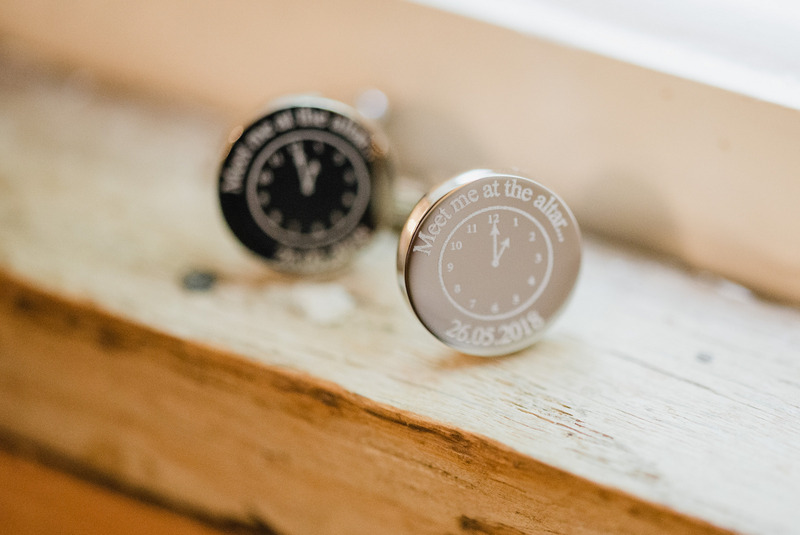 The couple both stayed at Crockwell the night before the wedding, enjoying a relaxed morning getting ready in our cottages with their bridesmaids and groomsmen before departing for church. 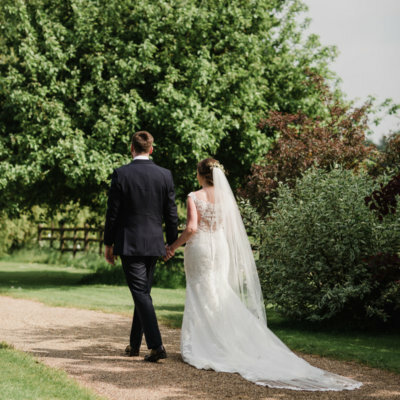 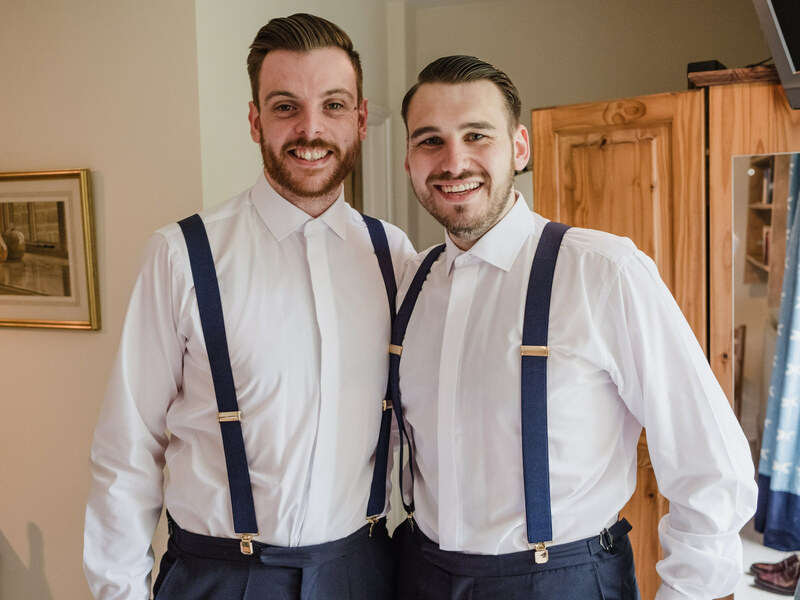 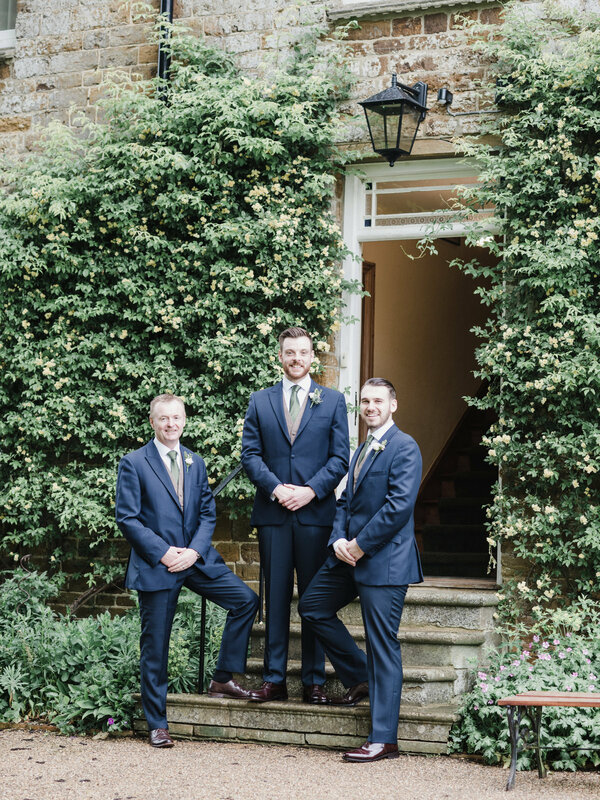 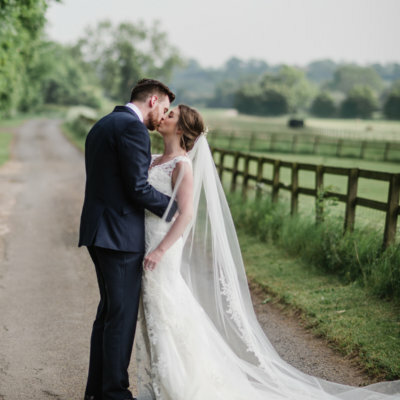 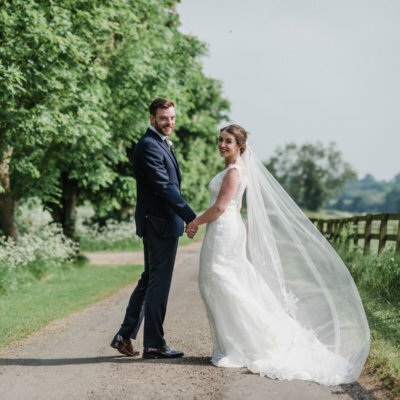 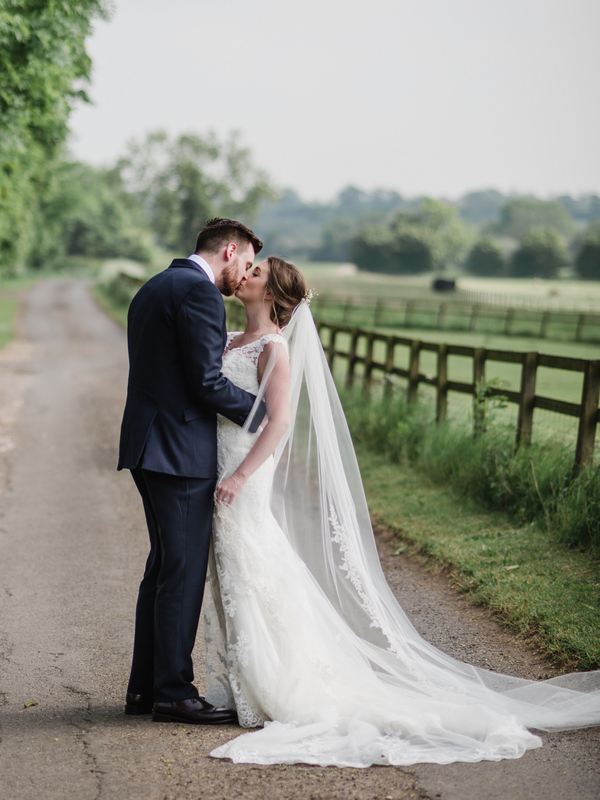 The bride looked stunning in her lace dress from Mori Lee by Madeleine Gardener which the groom opted for classic navy suits for the boys. 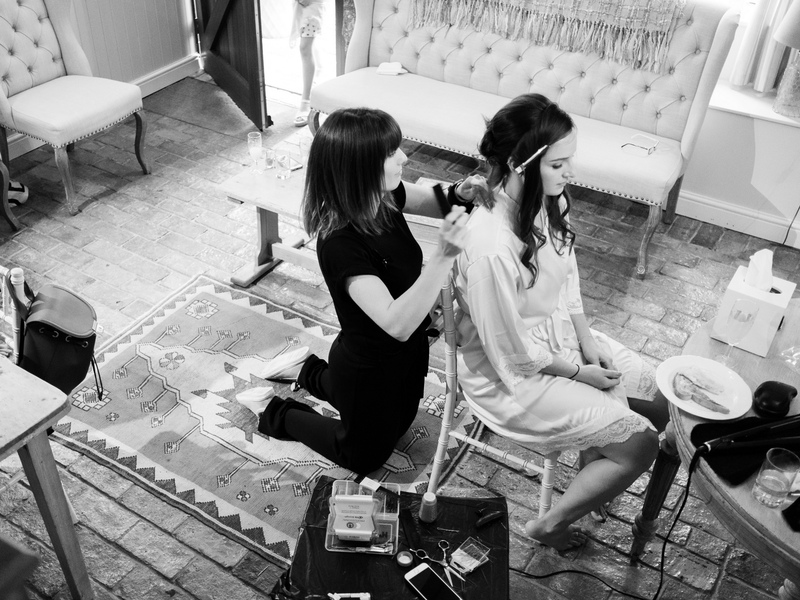 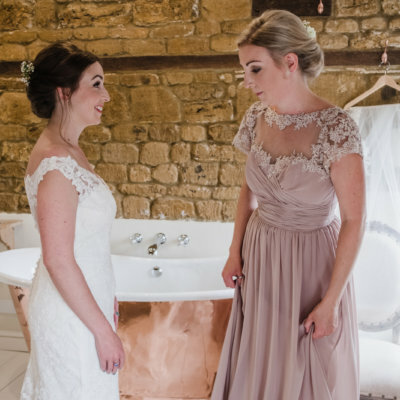 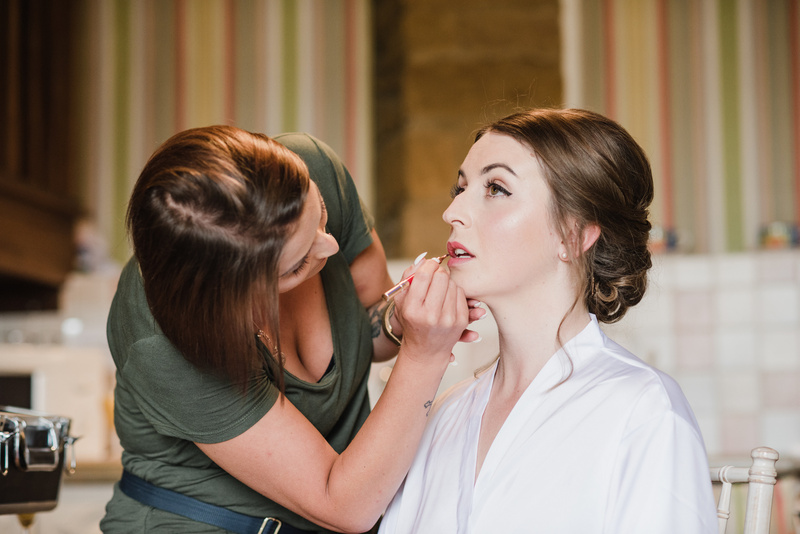 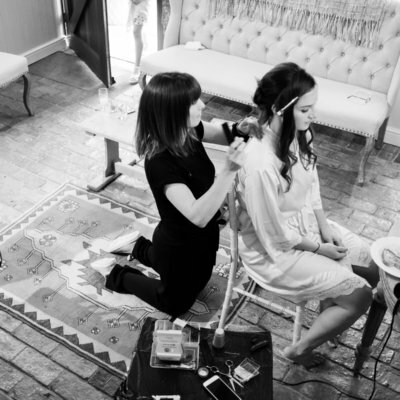 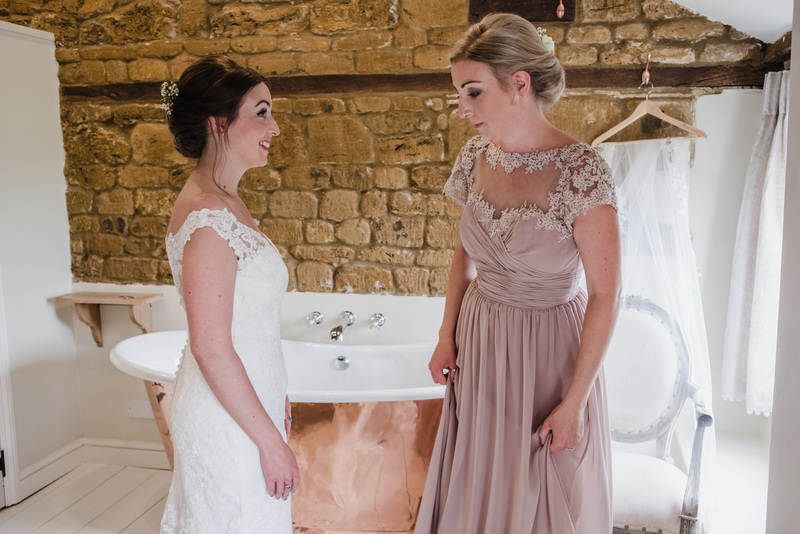 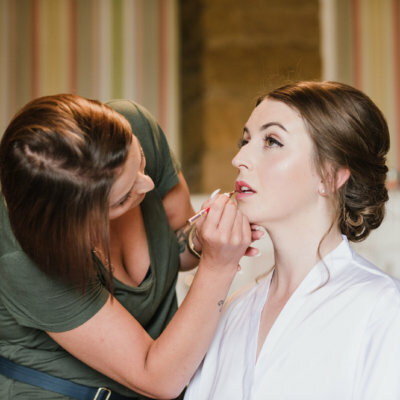 Erin was helped in her preparations by hair stylist Sara Carter and make up artist Holly Dack from Tranquility Beauty. 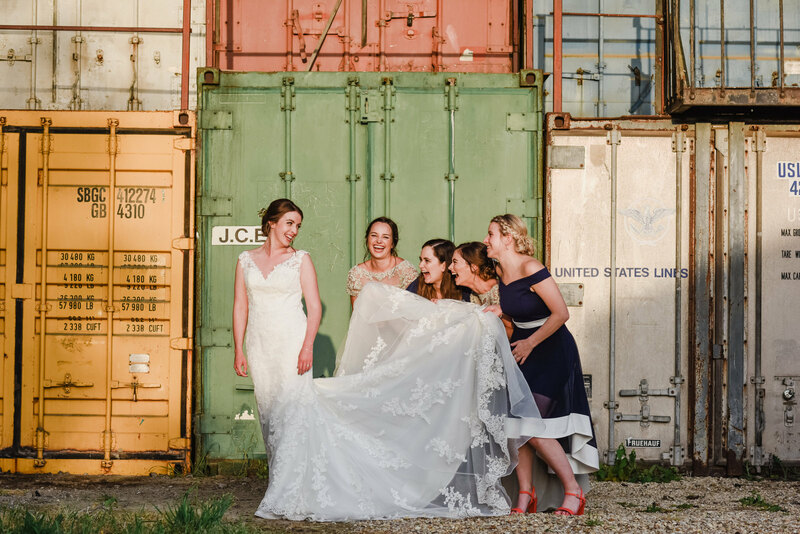 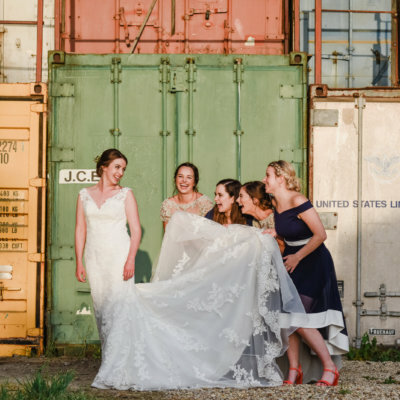 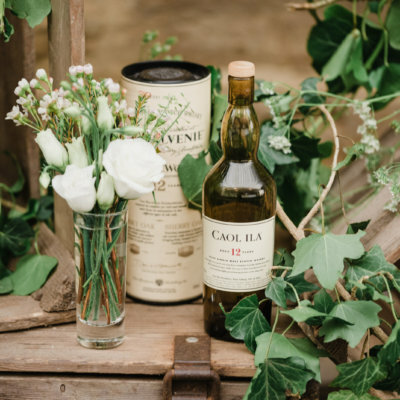 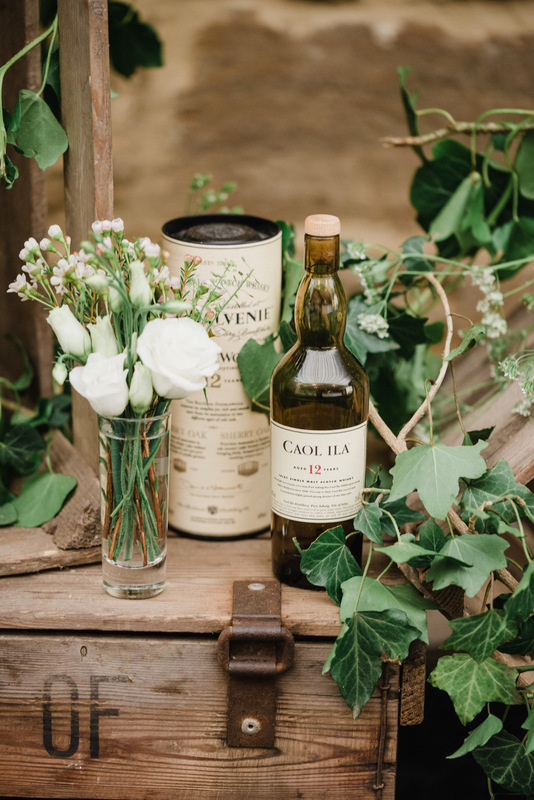 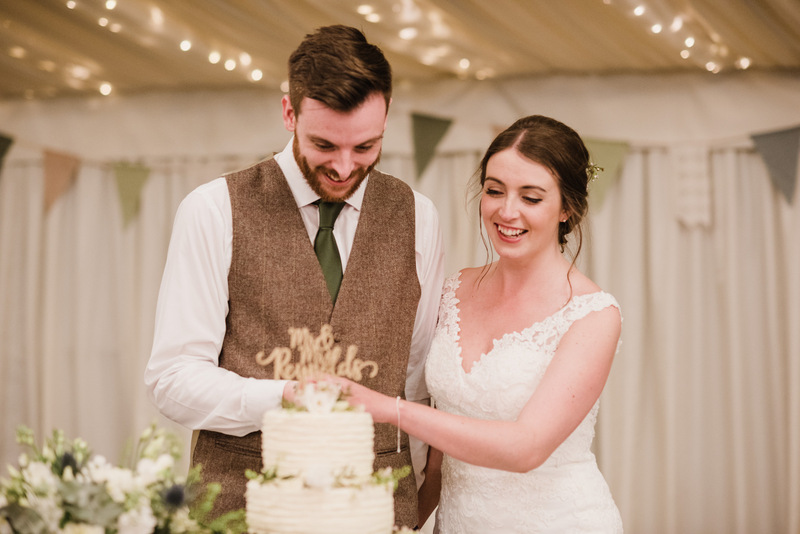 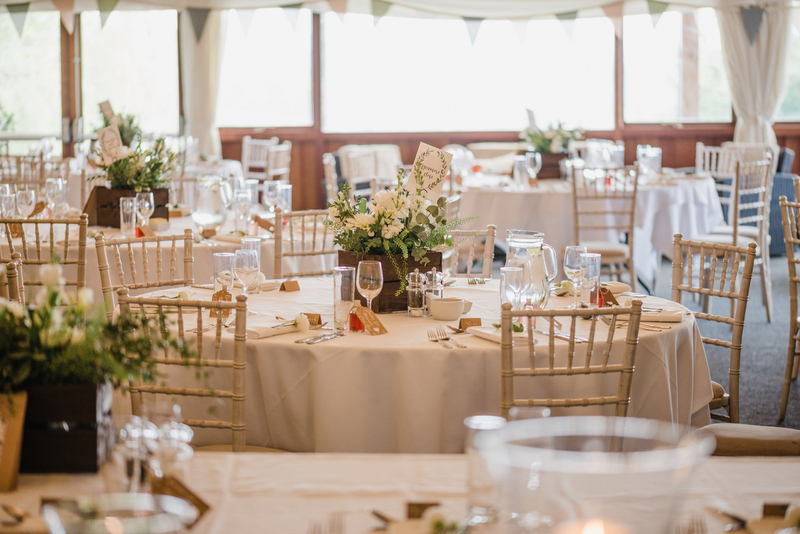 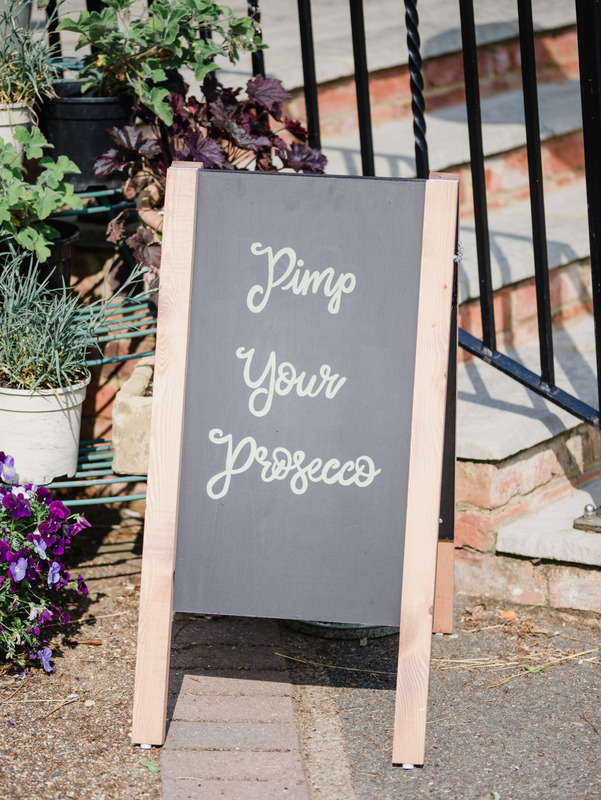 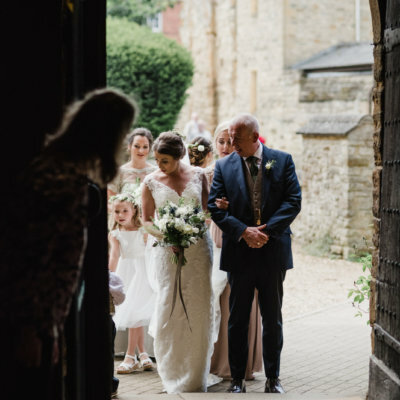 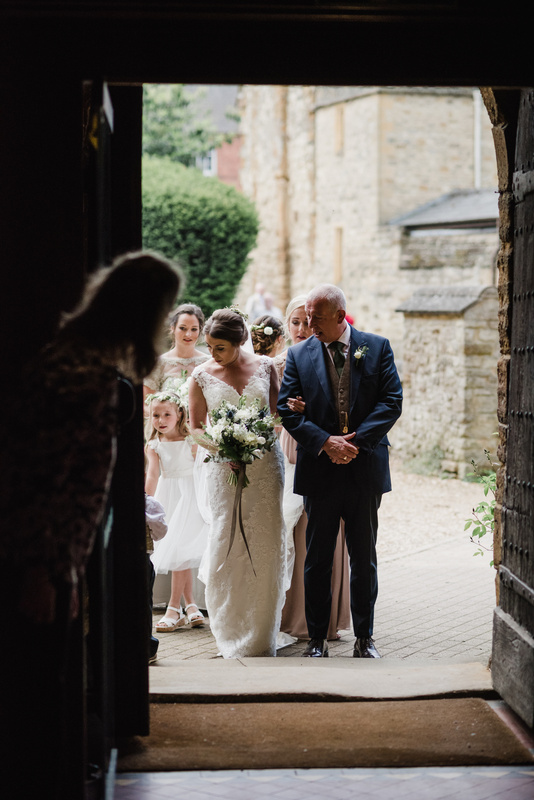 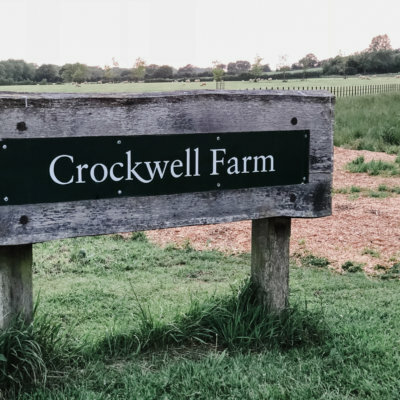 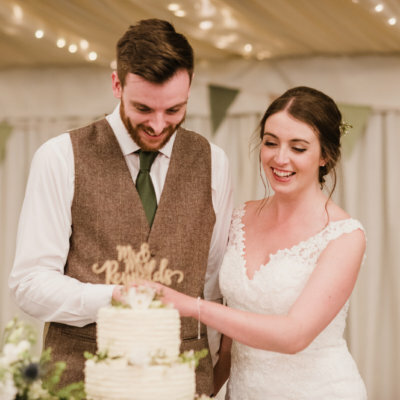 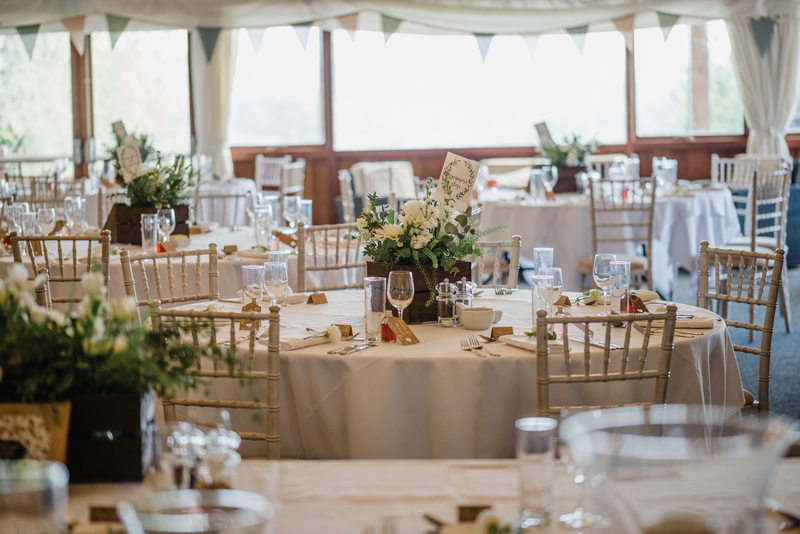 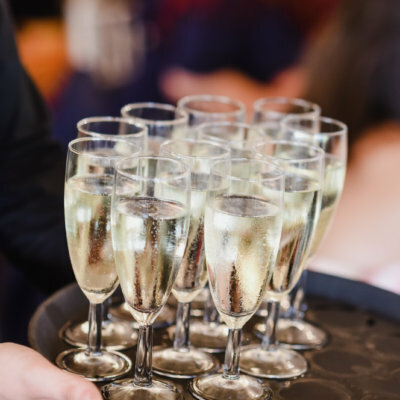 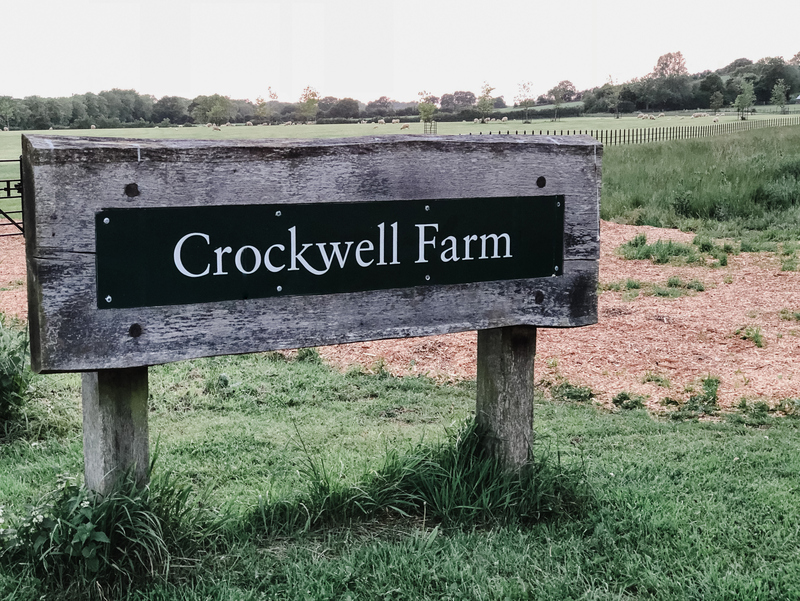 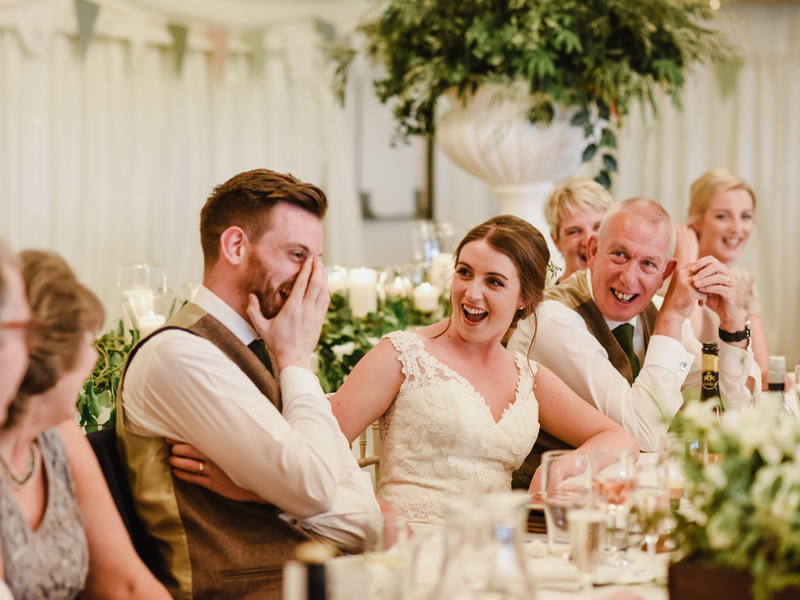 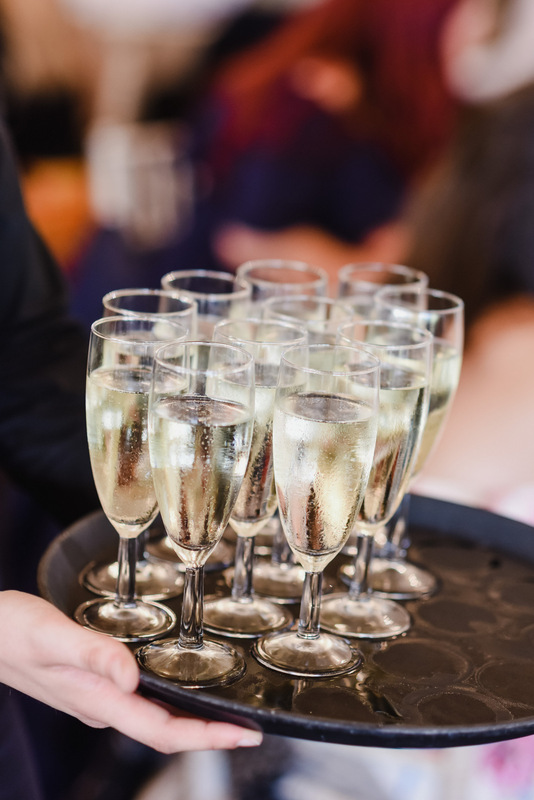 After the ceremony, the wedding party made their way to Crockwell for drinks and photos in the gardens before a delicious meal from the Chopping Block in the main marquee. 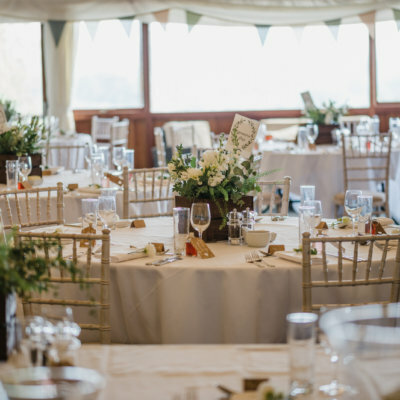 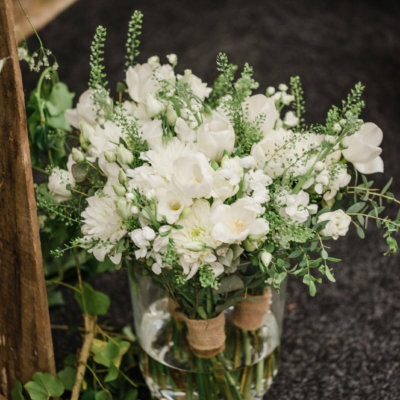 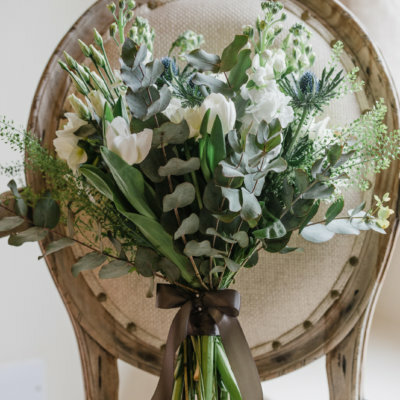 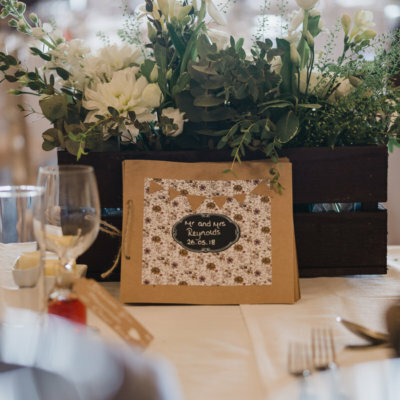 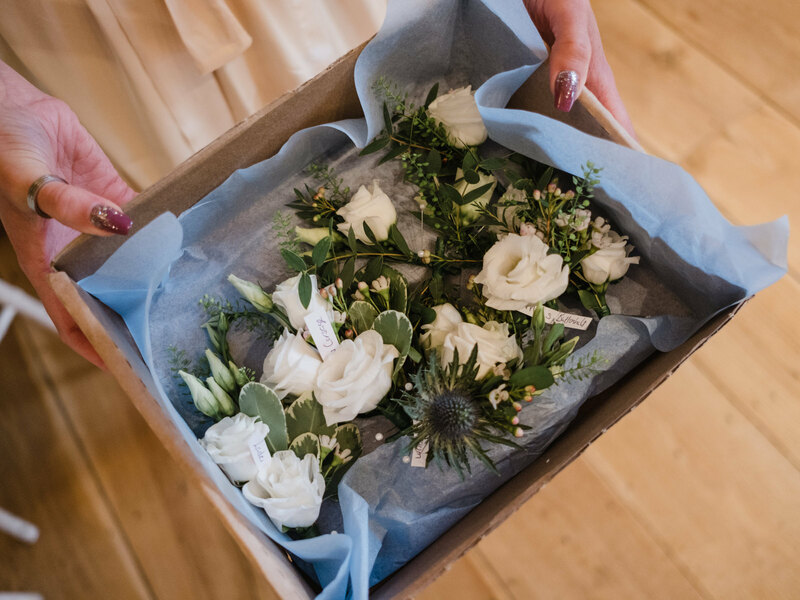 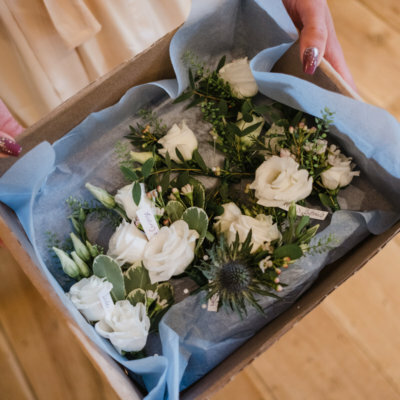 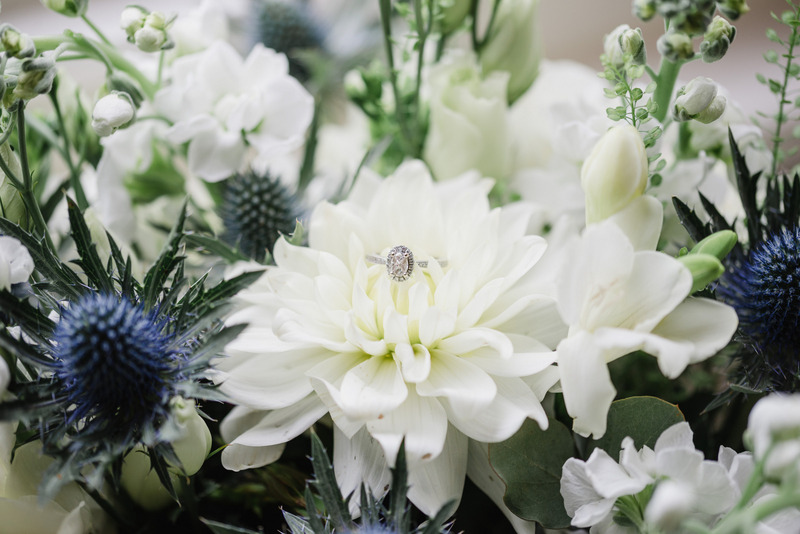 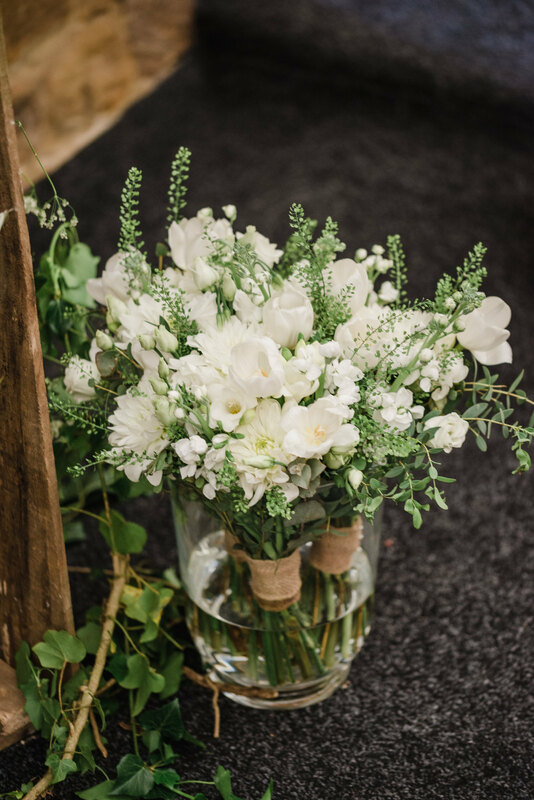 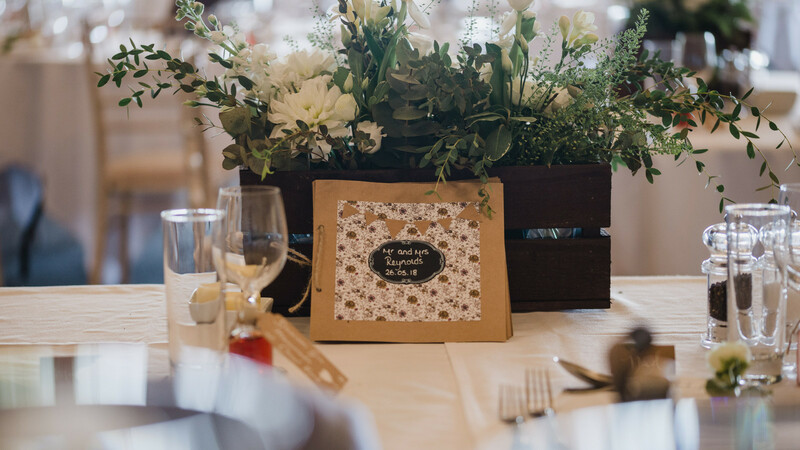 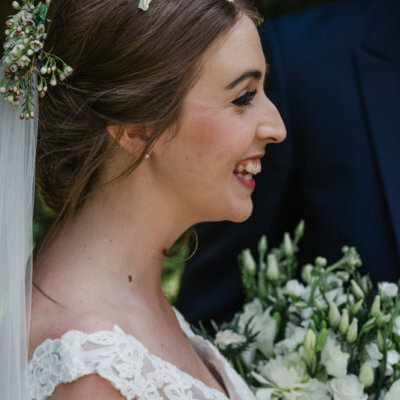 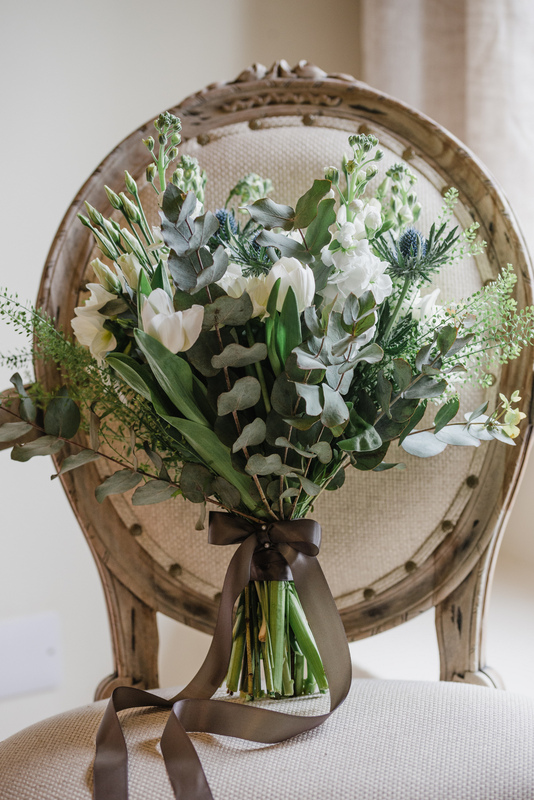 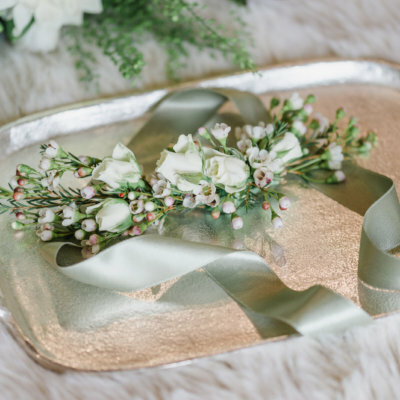 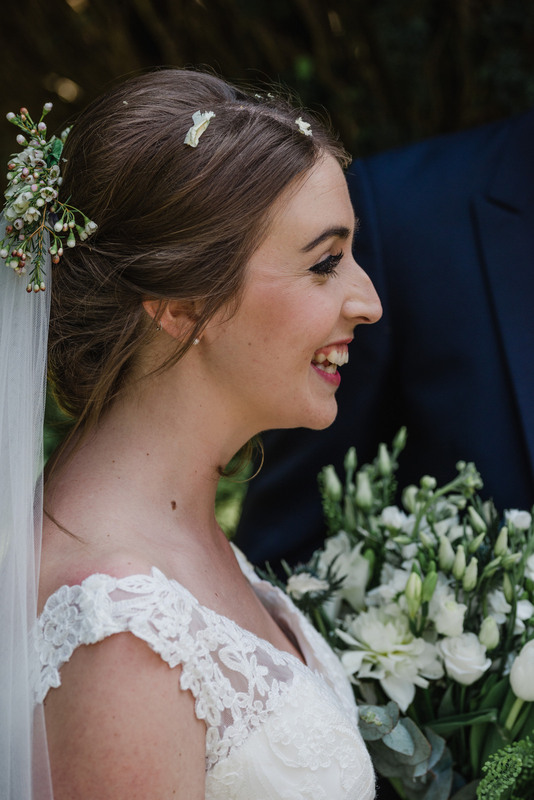 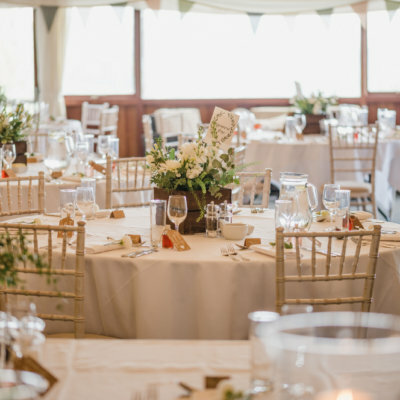 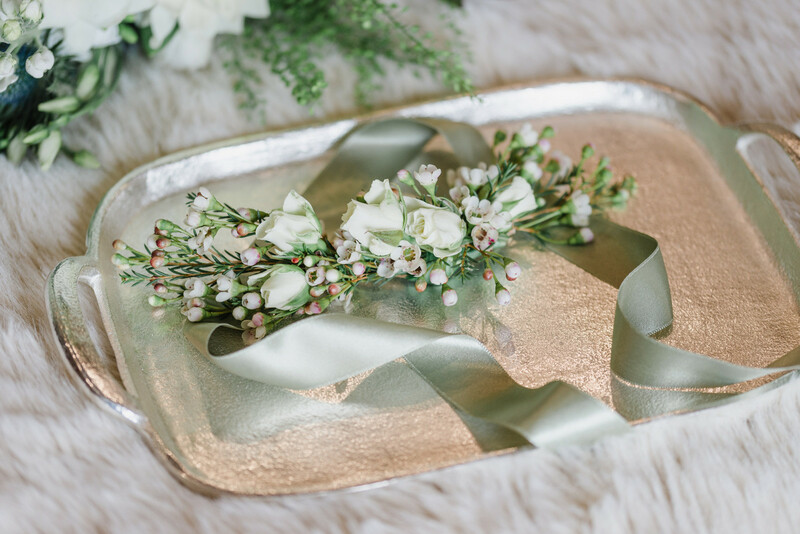 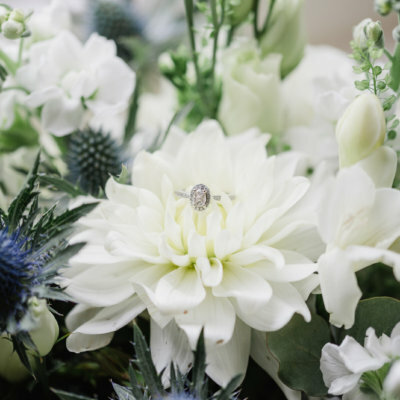 The marquee was decked with beautiful flowers in rustic boxes by Georgianna from Jade Flower Boutique, who also provided the stunning bouquets. 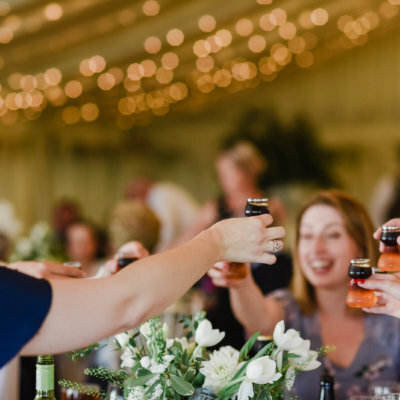 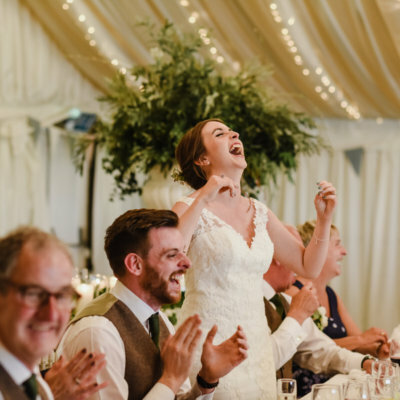 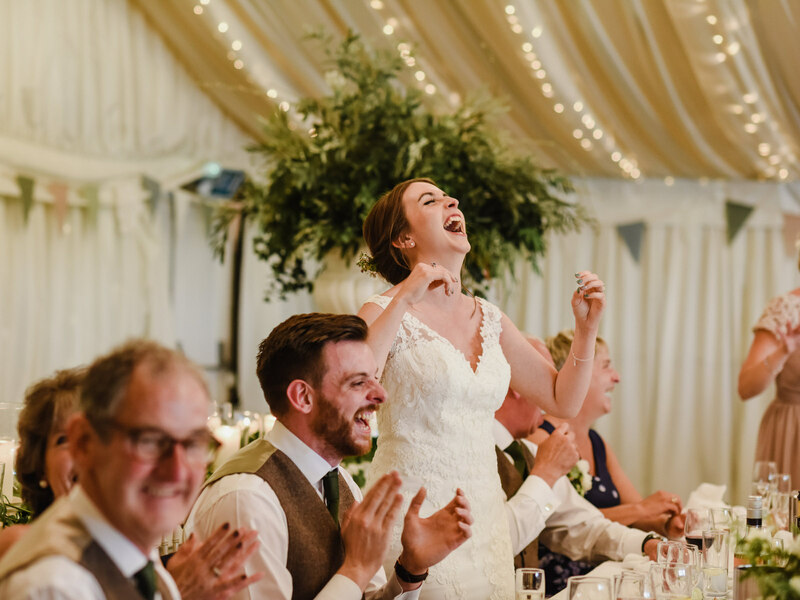 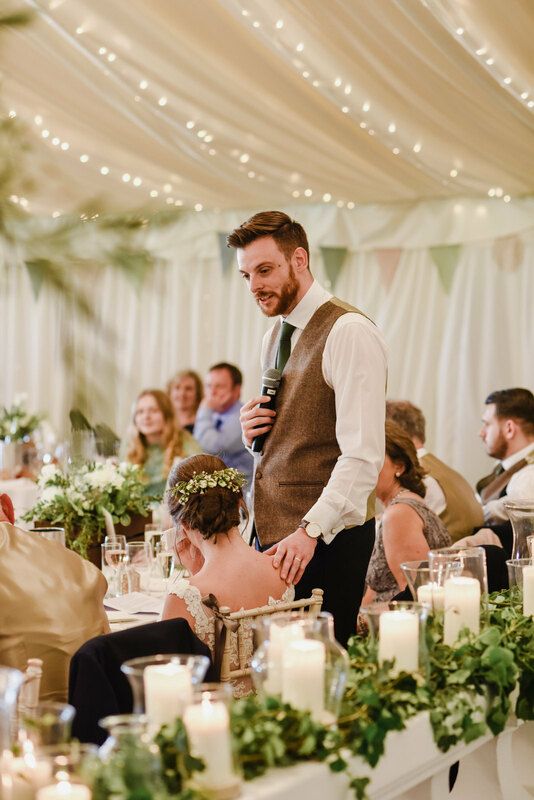 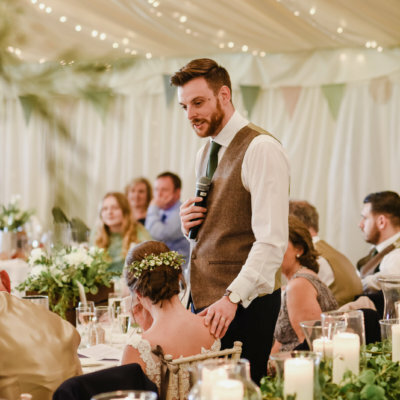 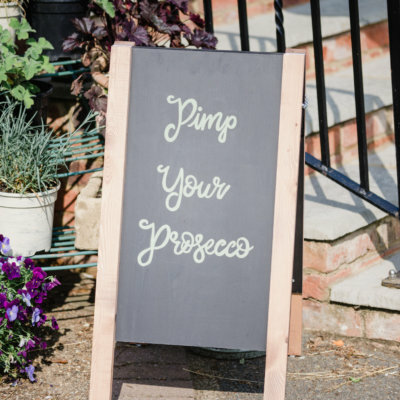 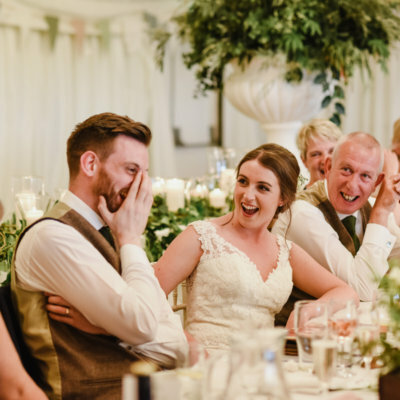 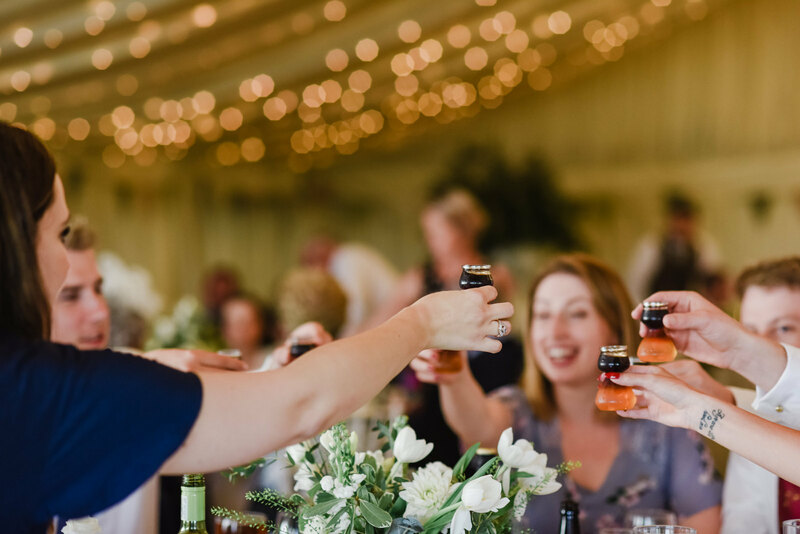 Guests were treated to real ale from the bride’s family’s local brewery, Towcester Mill and the drinks flowed throughout the evening. 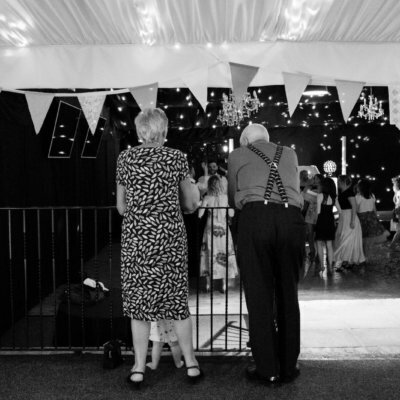 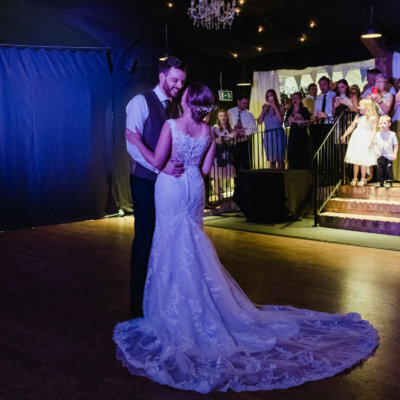 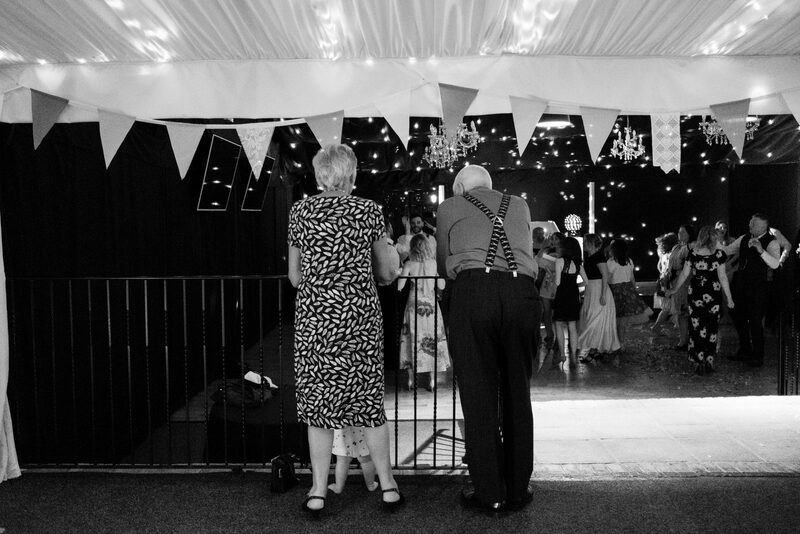 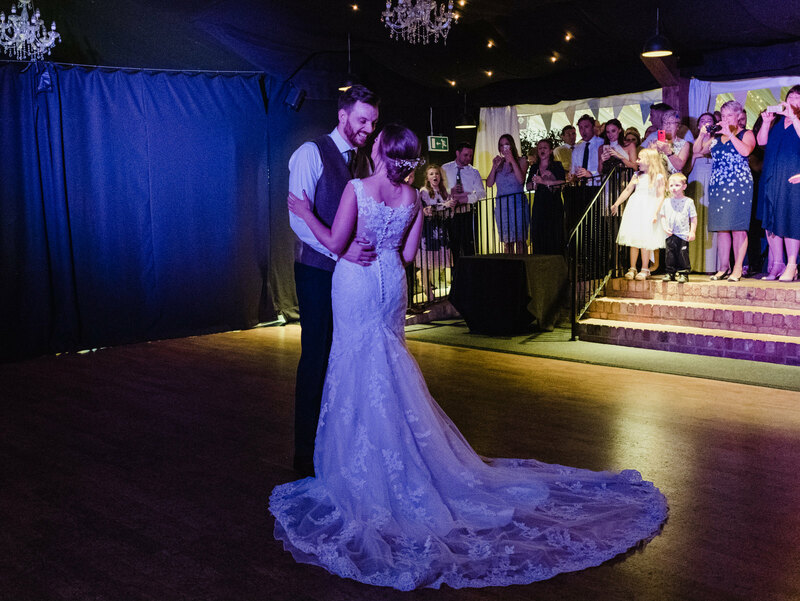 The couple danced the night away to entertainment provided by Pure Rhythm disco, before retiring to the honeymoon cottage. 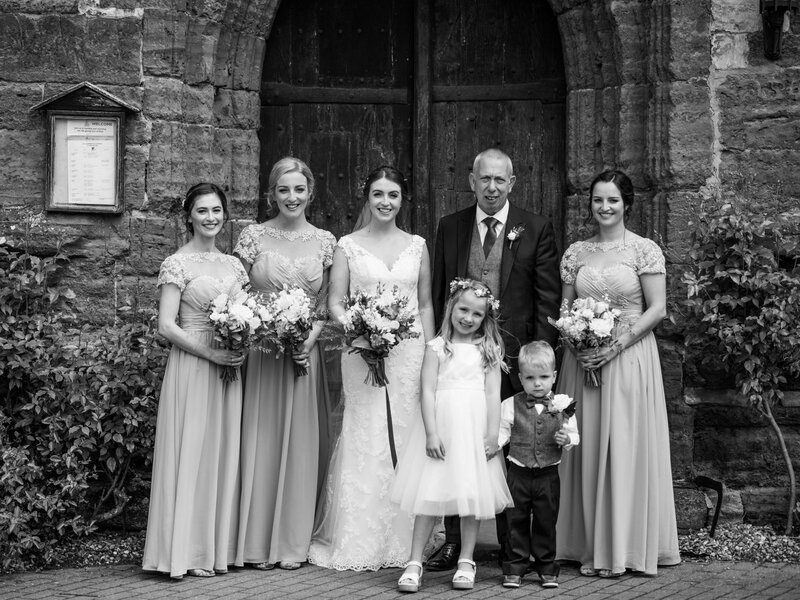 Family of the happy couple enjoyed a scrumptious Full English to soothe any sore heads before departing. 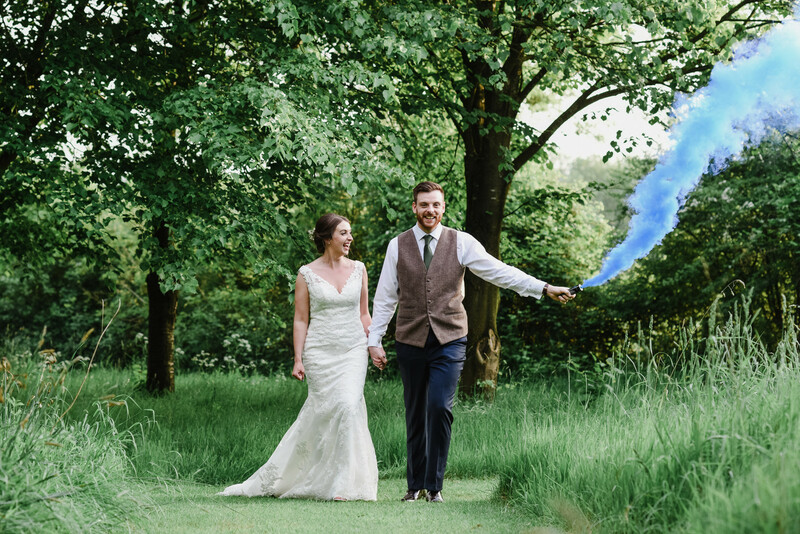 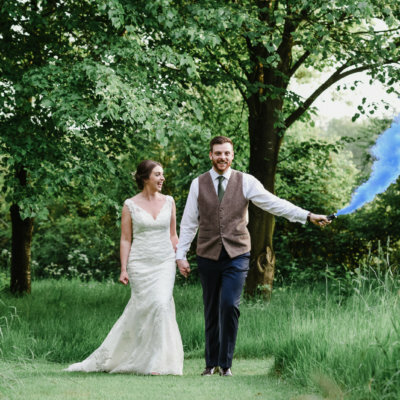 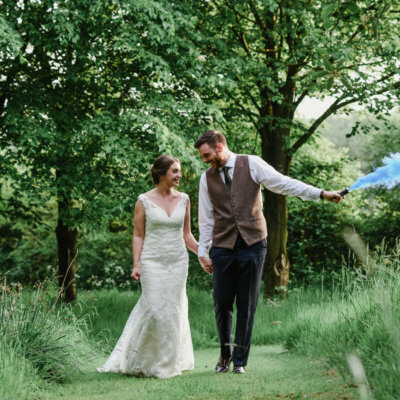 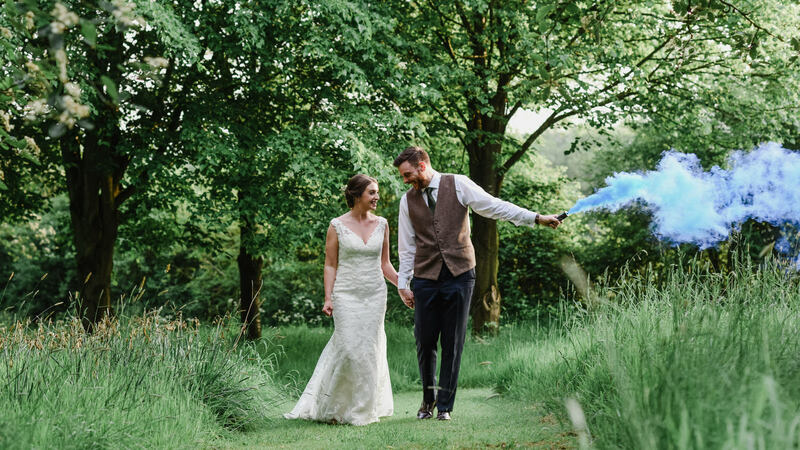 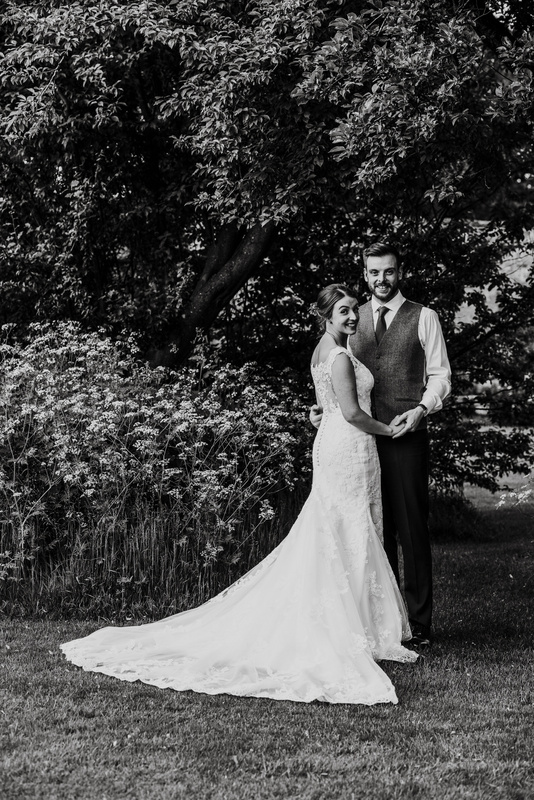 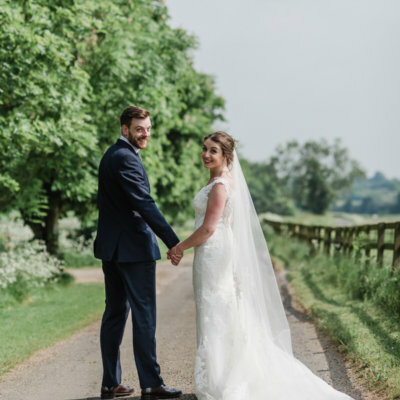 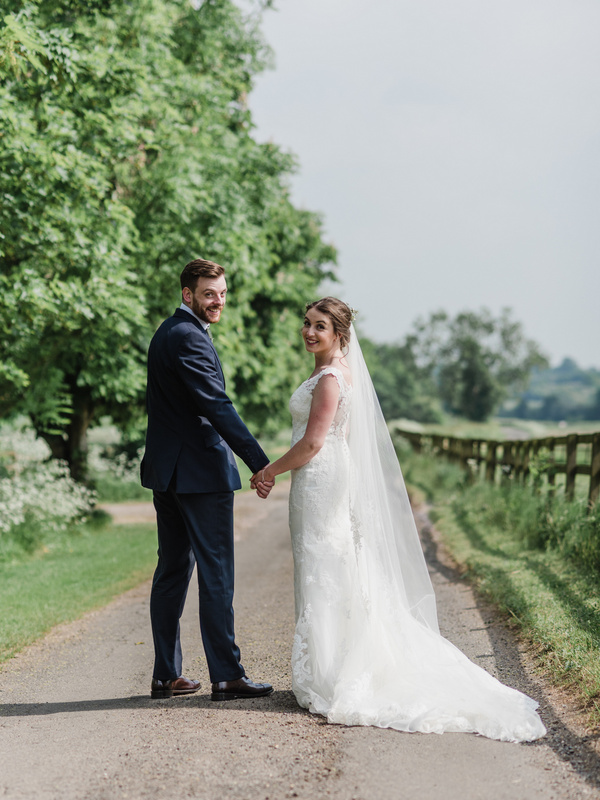 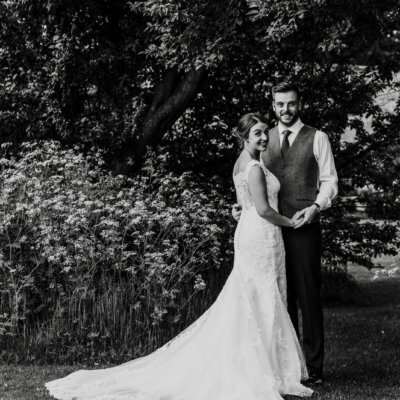 Our thanks to the lovely couple for allowing us to share their day with you and to Bloomfield Photography who captured these stunning images.